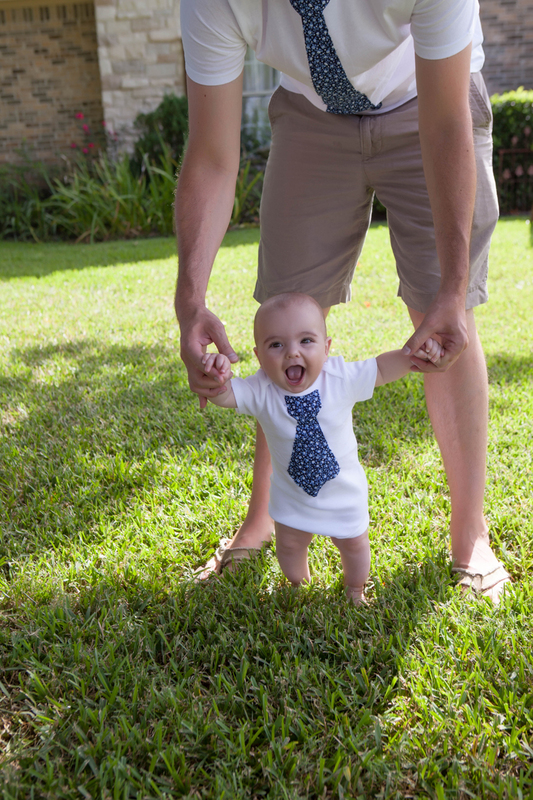 Babyhood is full of firsts! 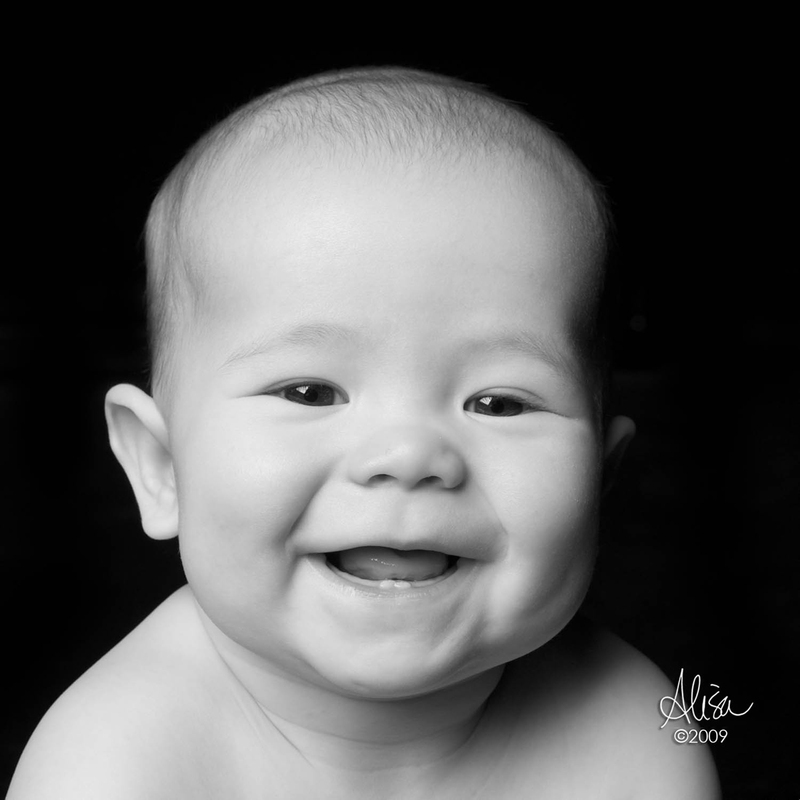 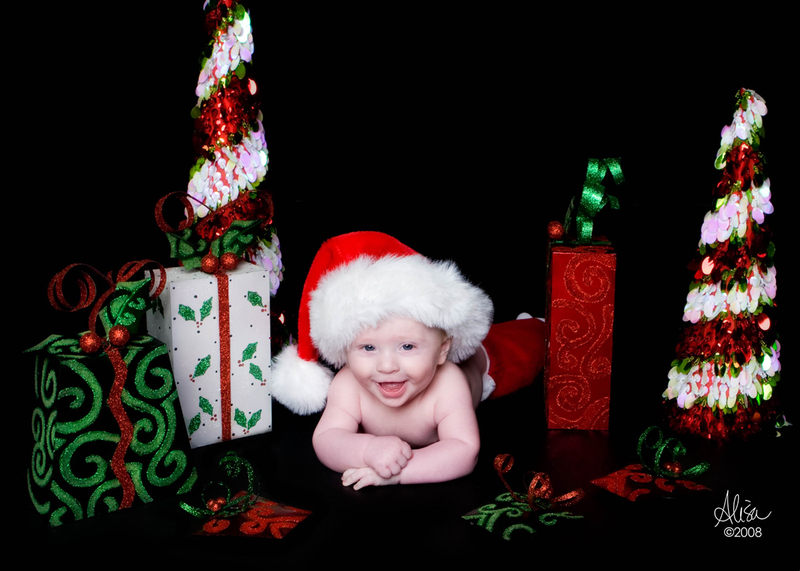 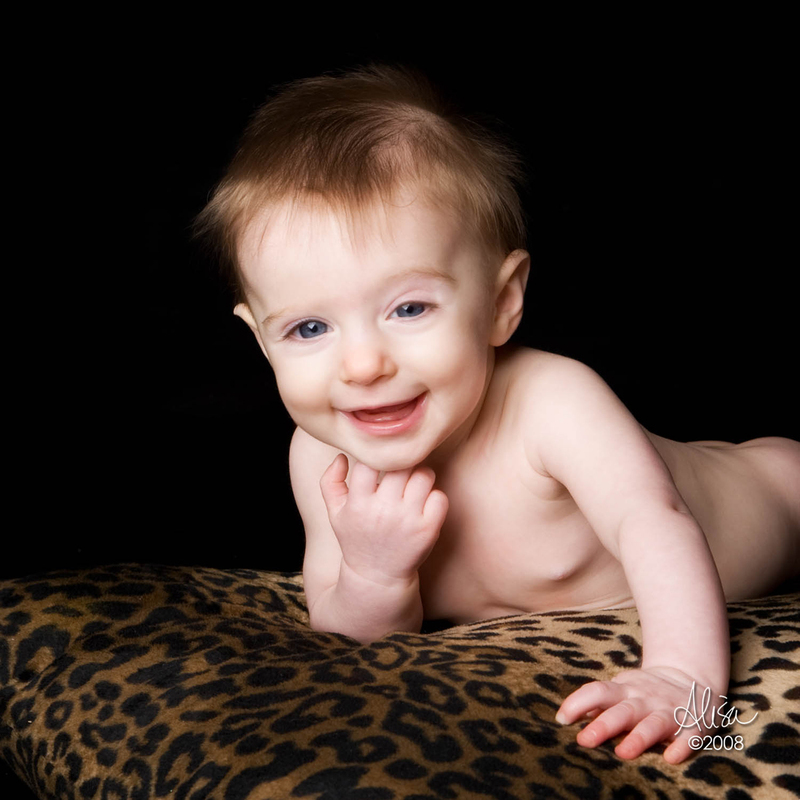 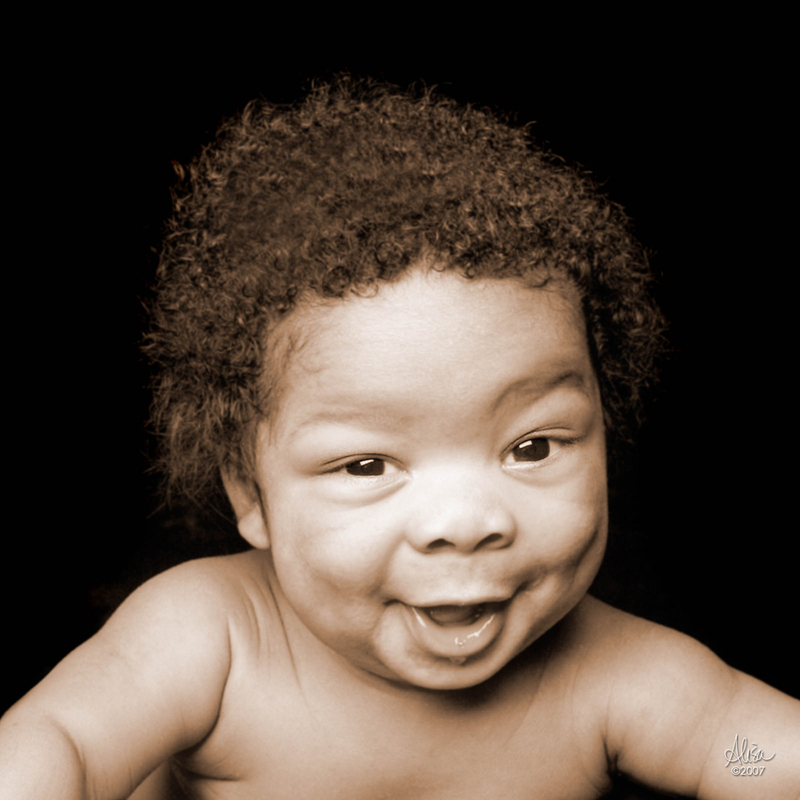 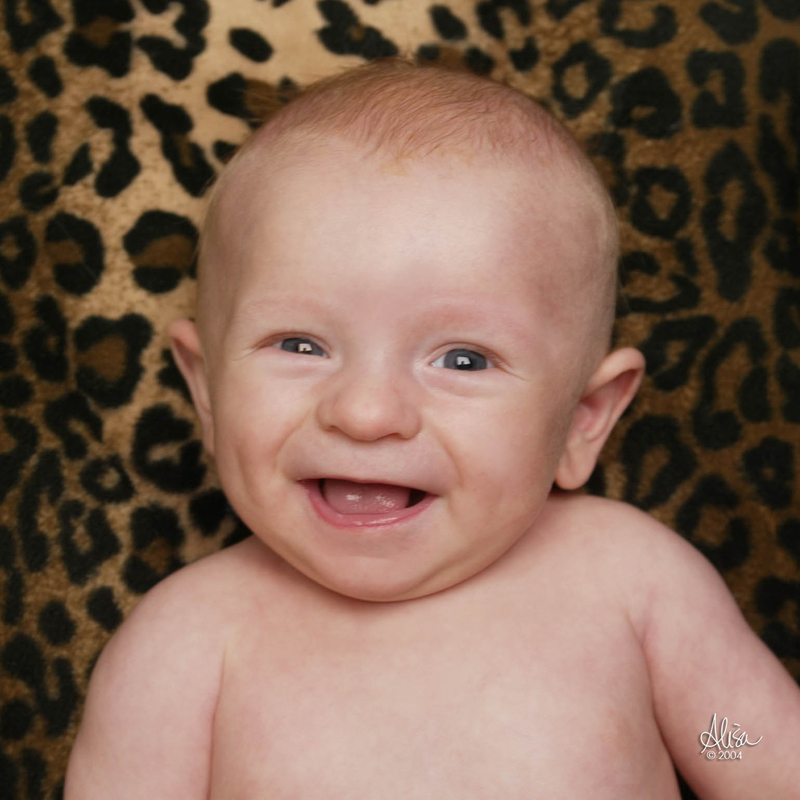 Alisa Murray specializes in capturing the push ups…the sit ups….the crawls and the joy through all of it! 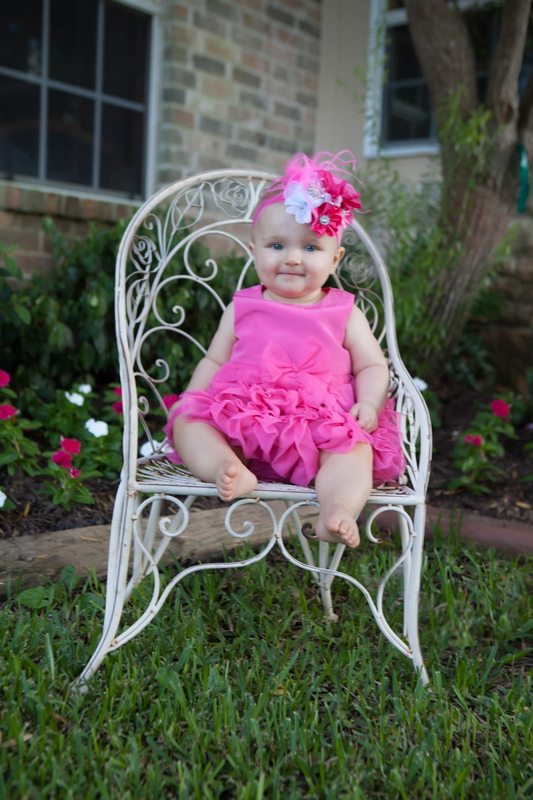 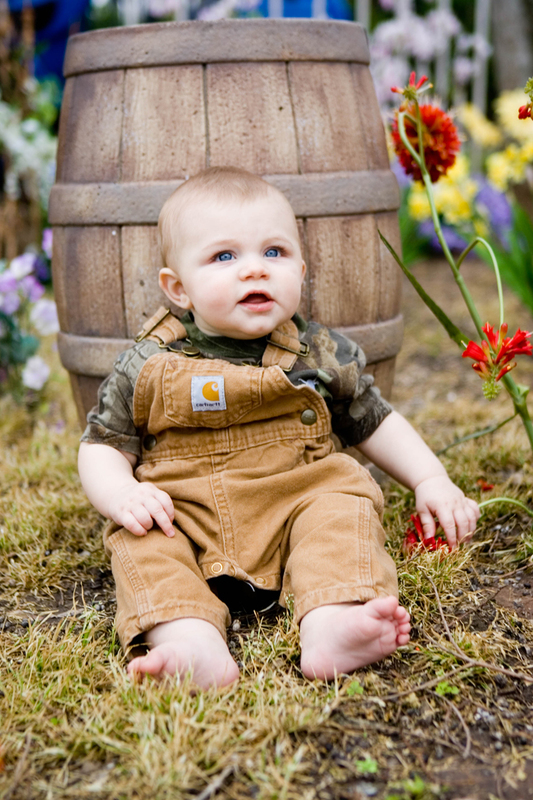 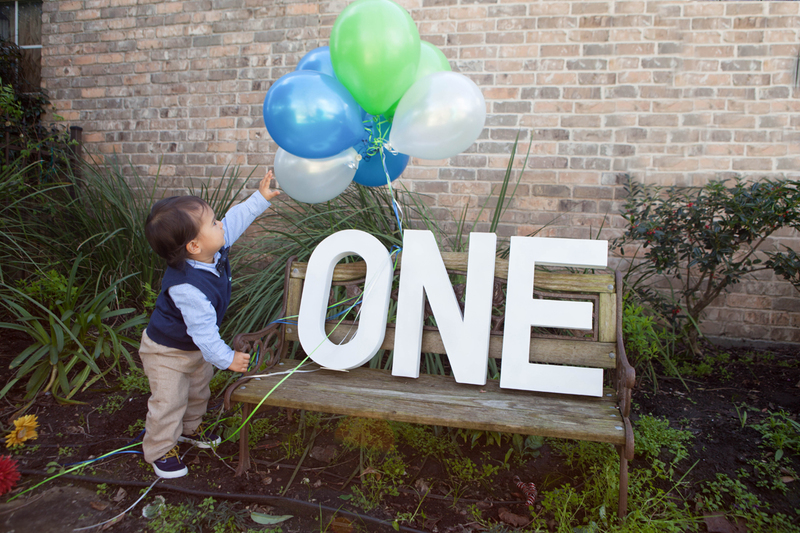 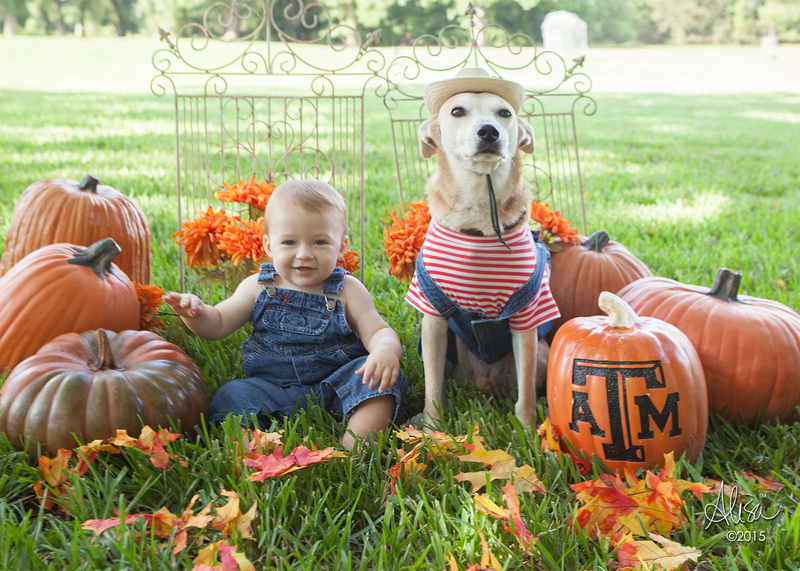 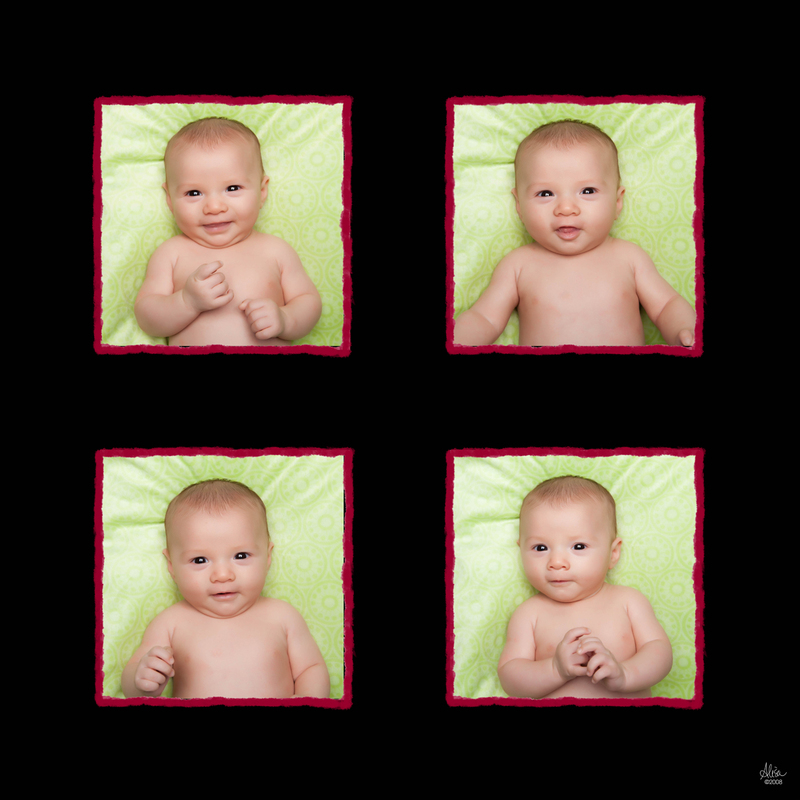 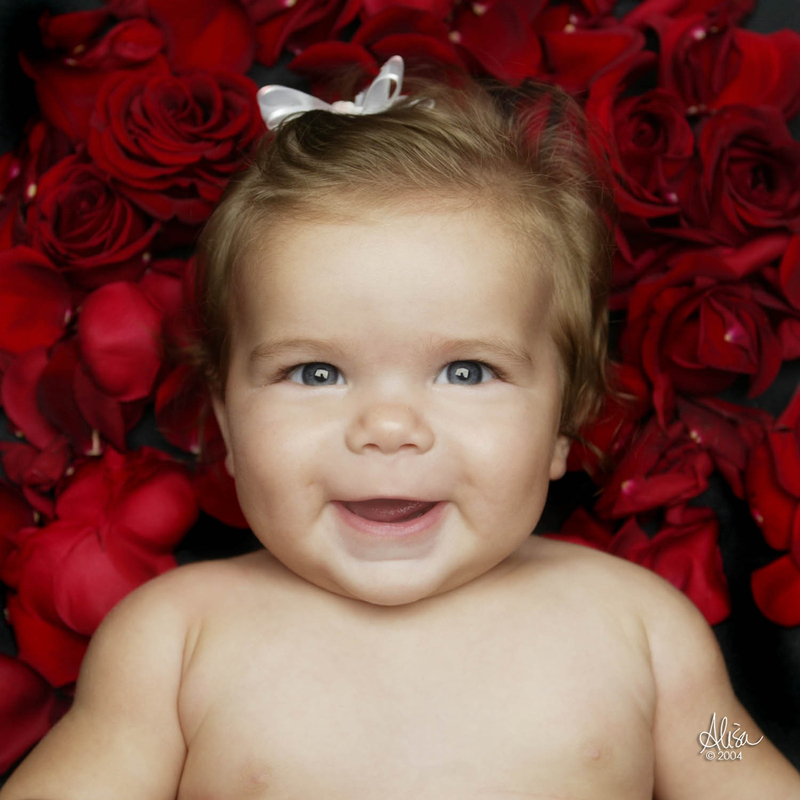 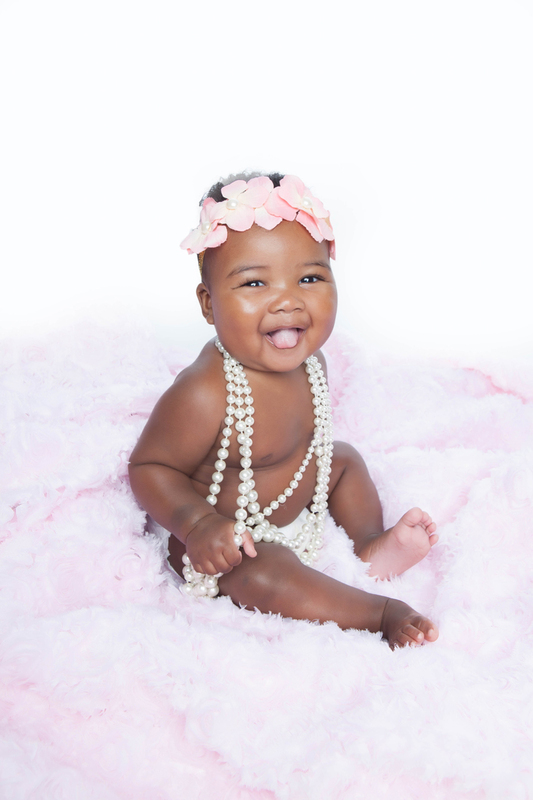 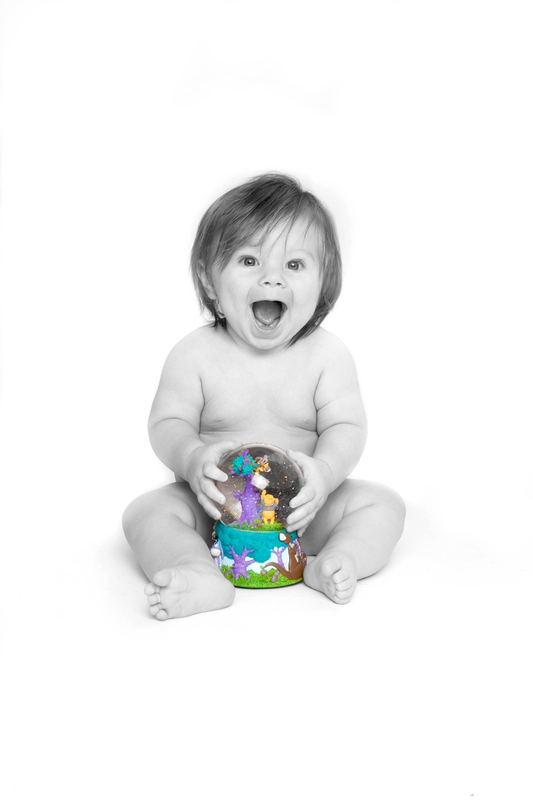 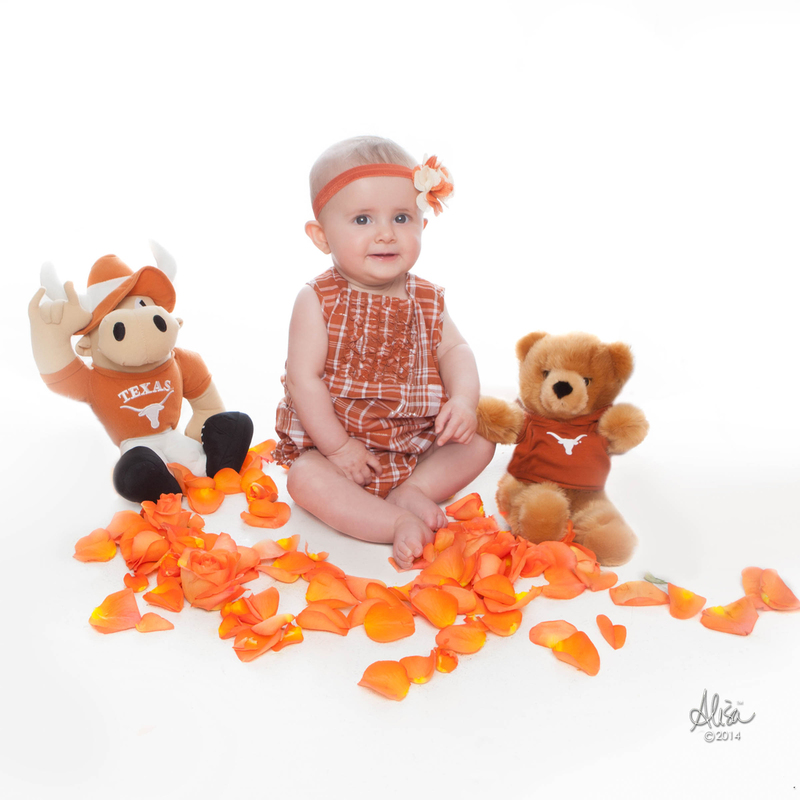 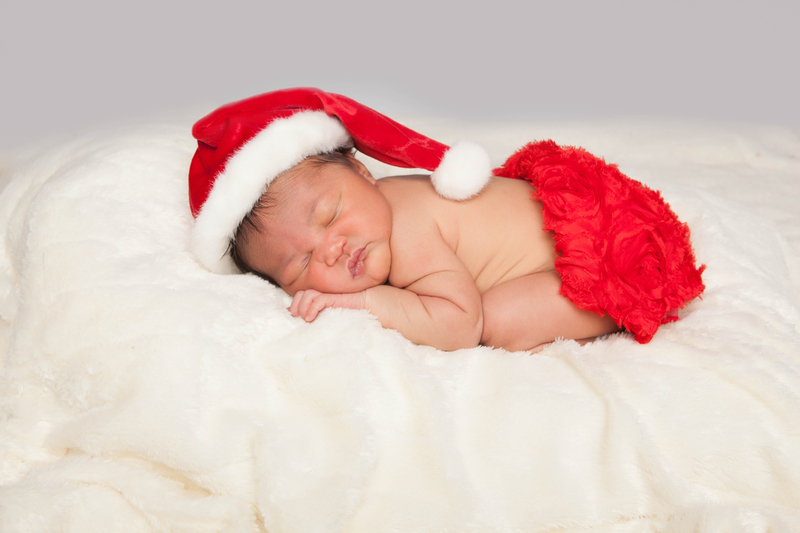 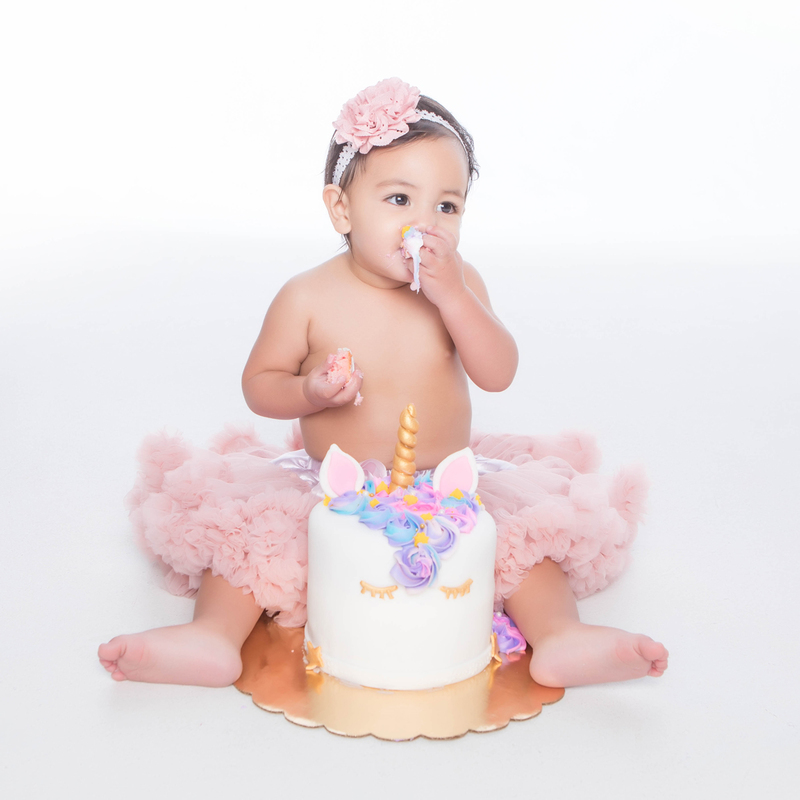 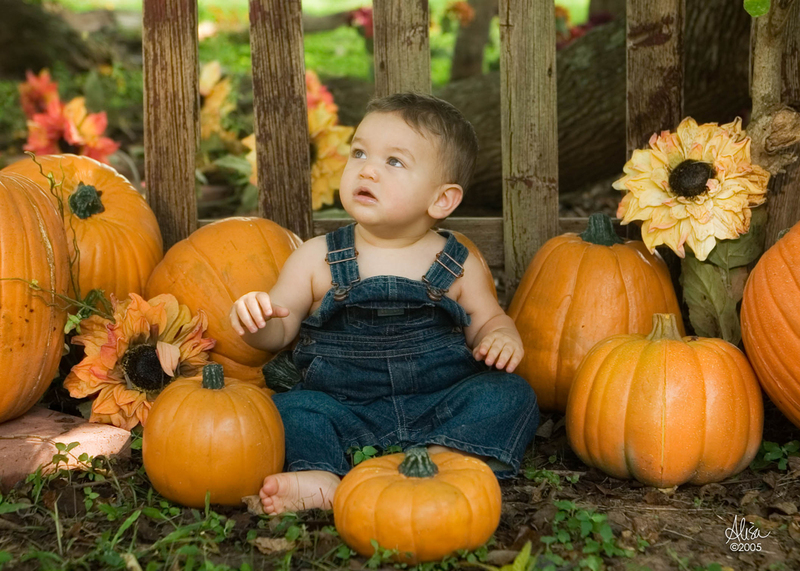 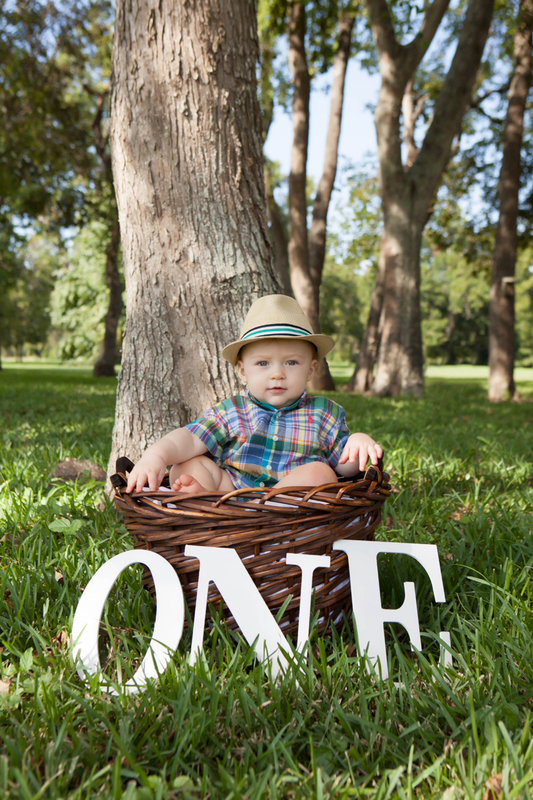 Houston, Sugar Land, Bellaire and West University baby photographer capture through her signature legacy walls the stages of a developing baby. 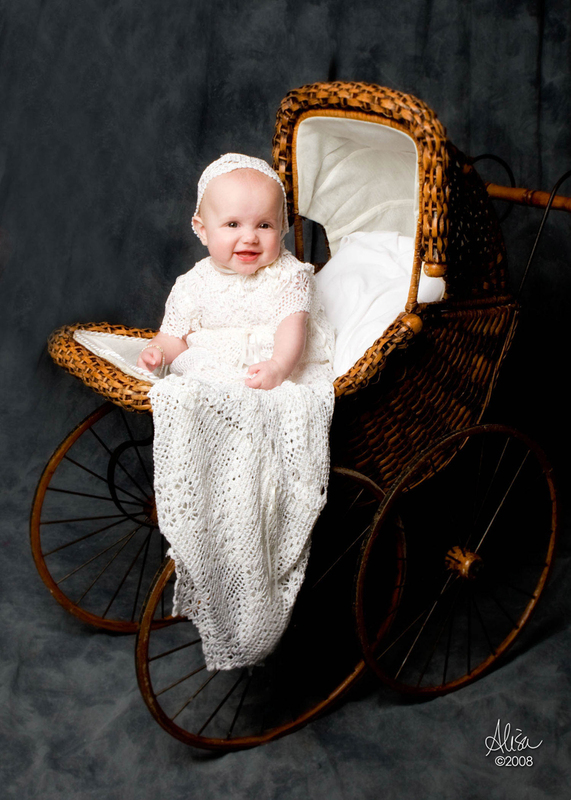 Since 1998 she has been capturing babies. 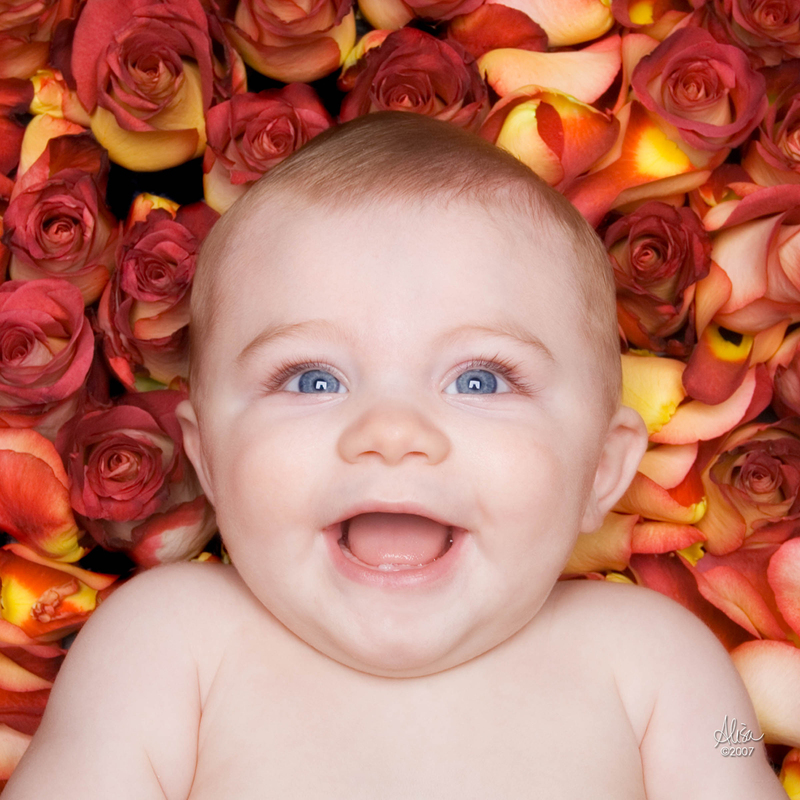 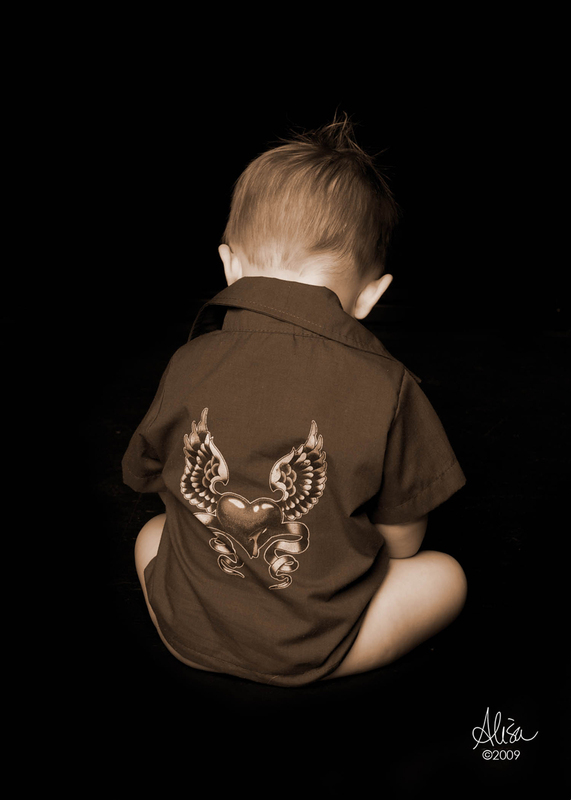 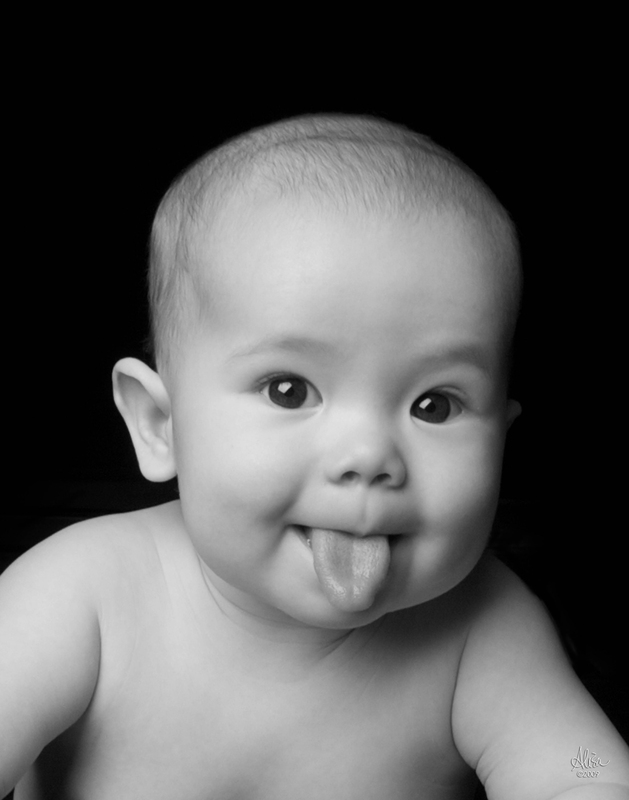 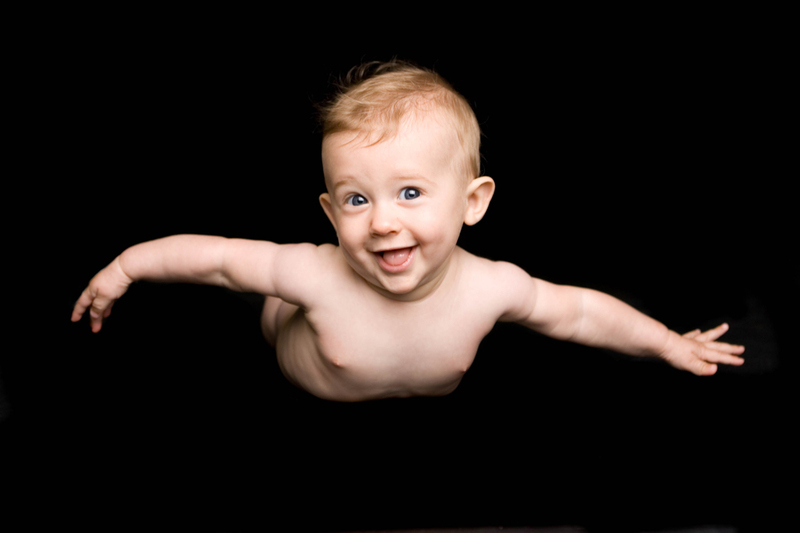 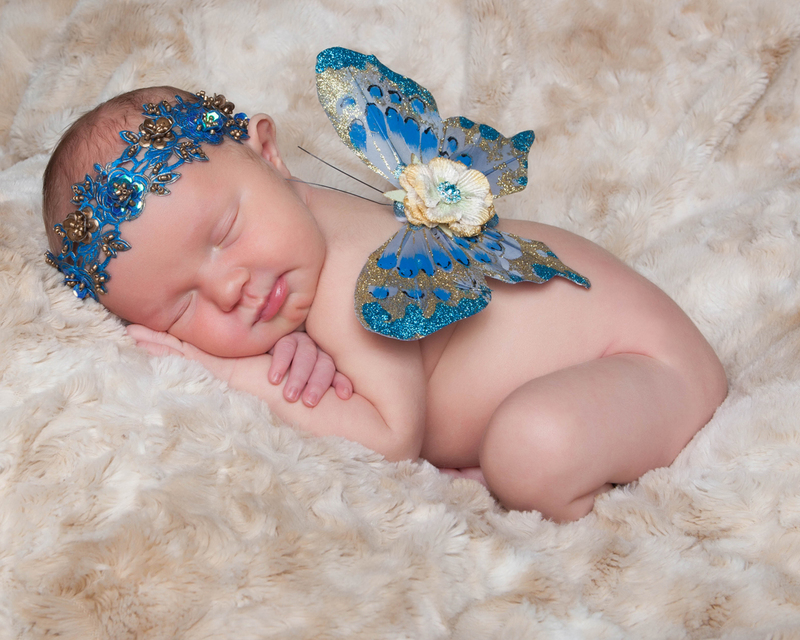 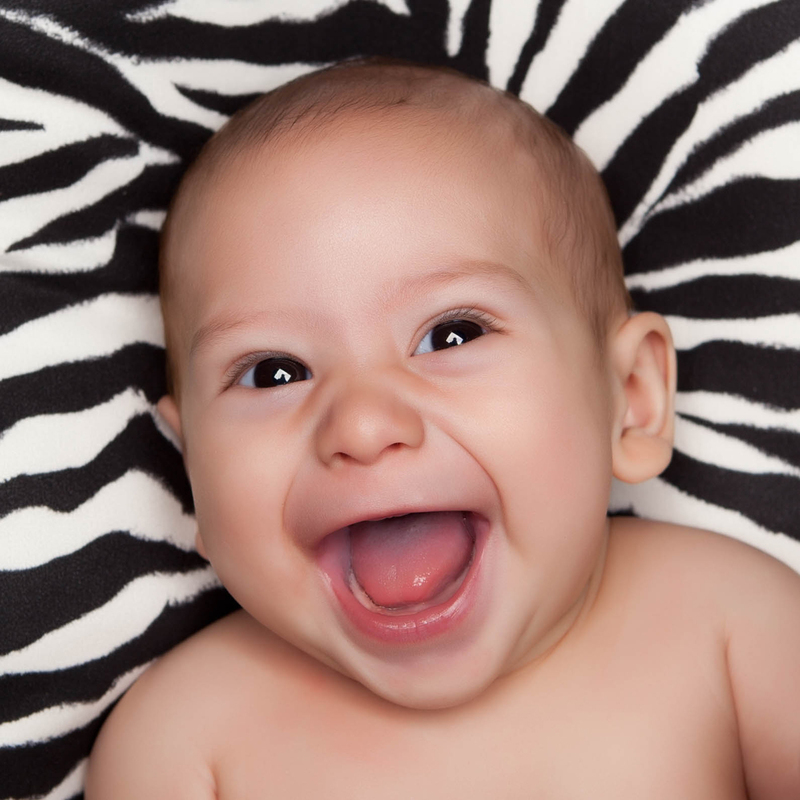 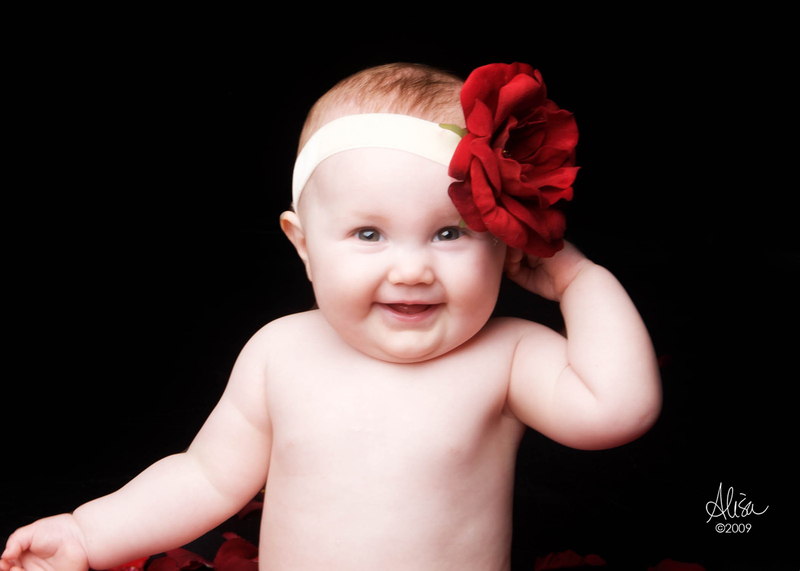 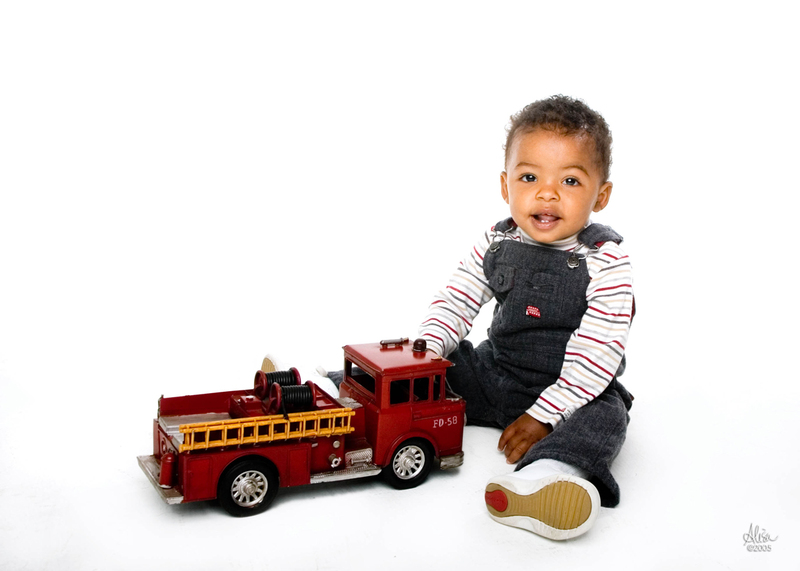 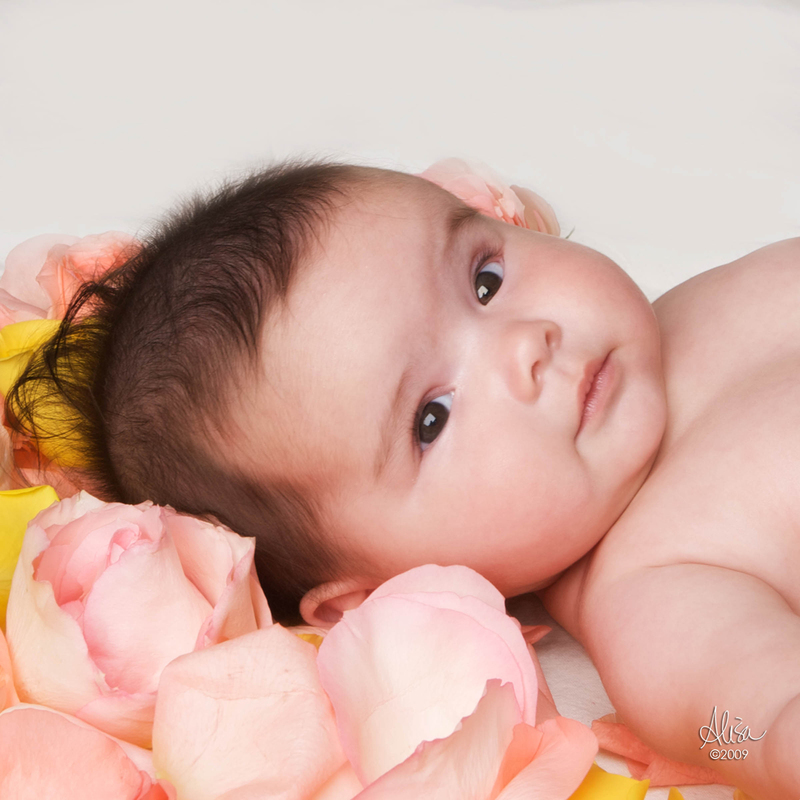 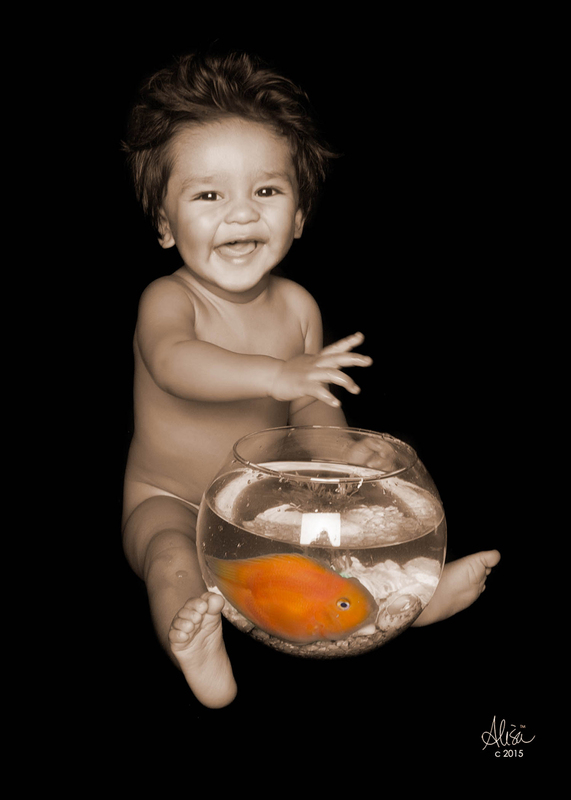 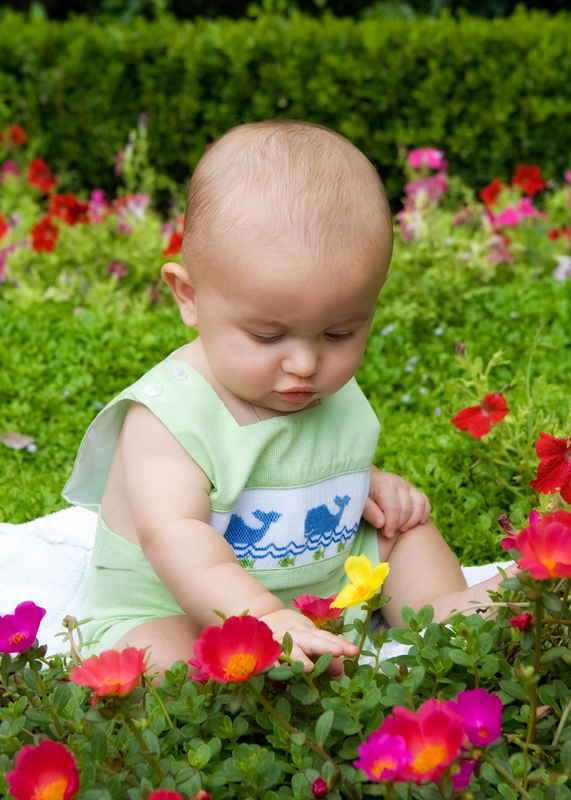 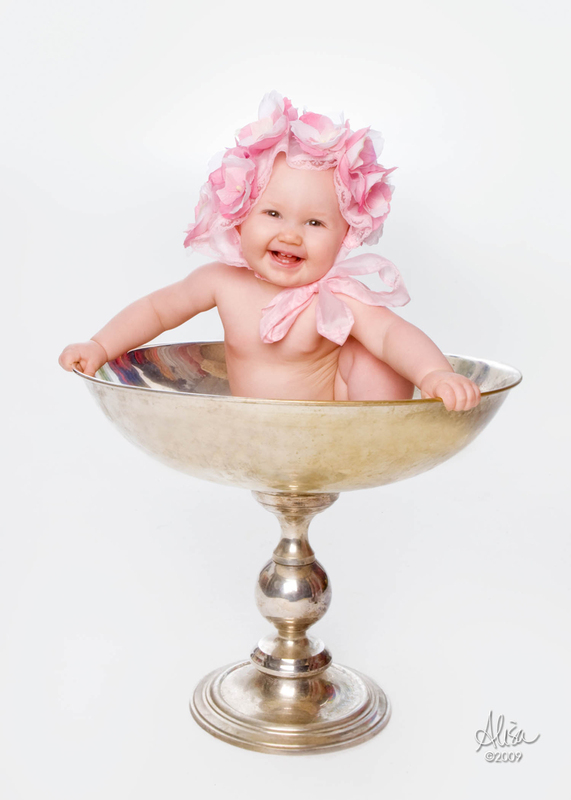 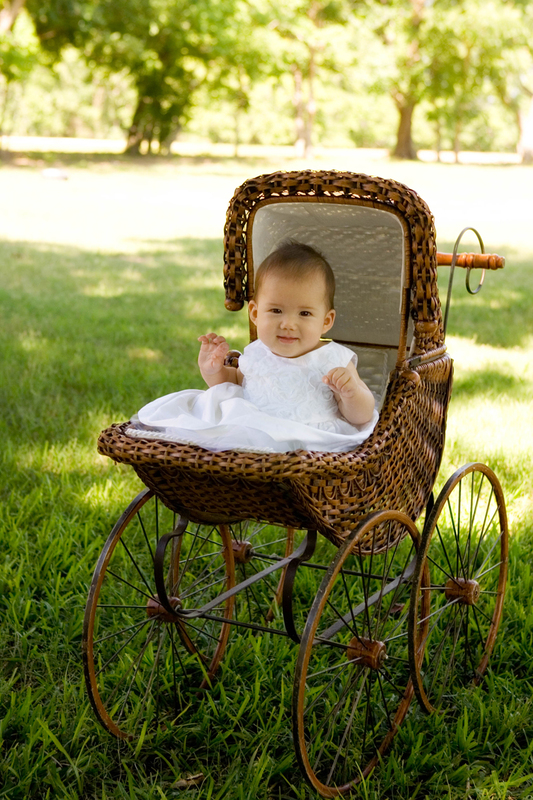 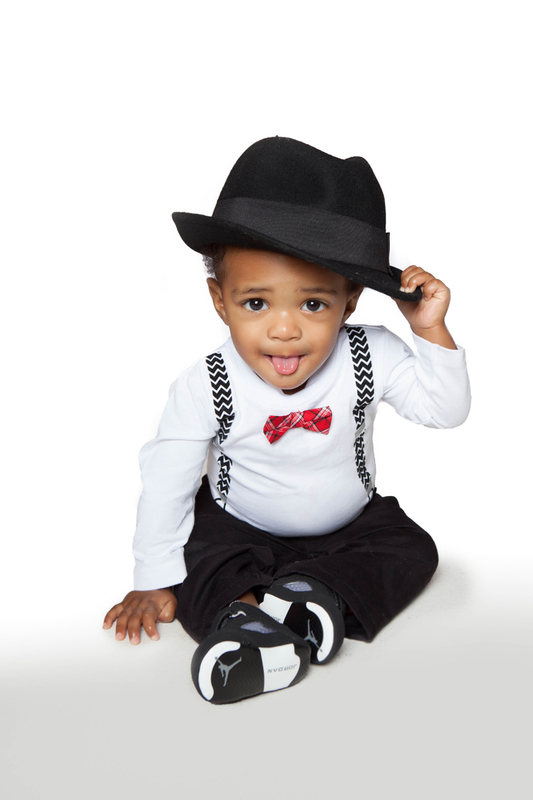 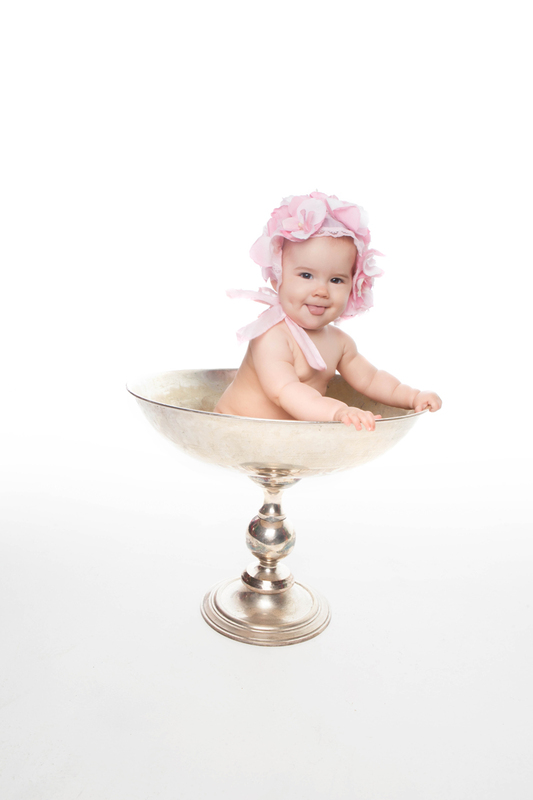 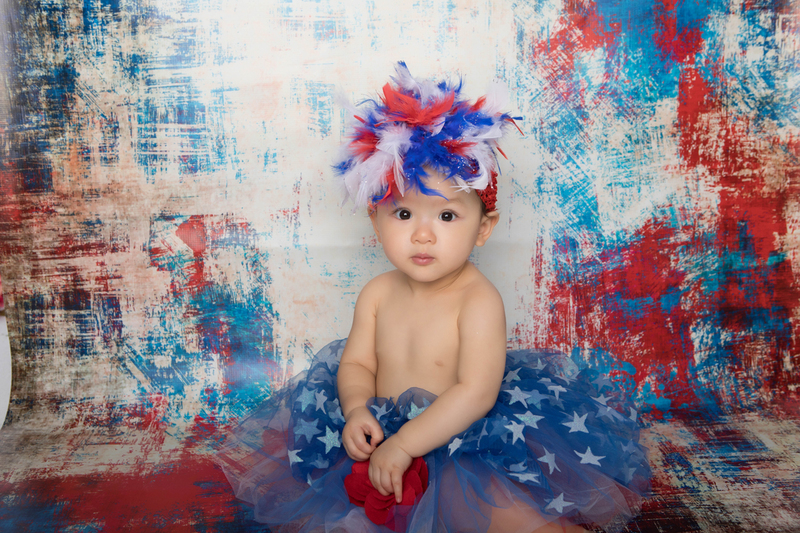 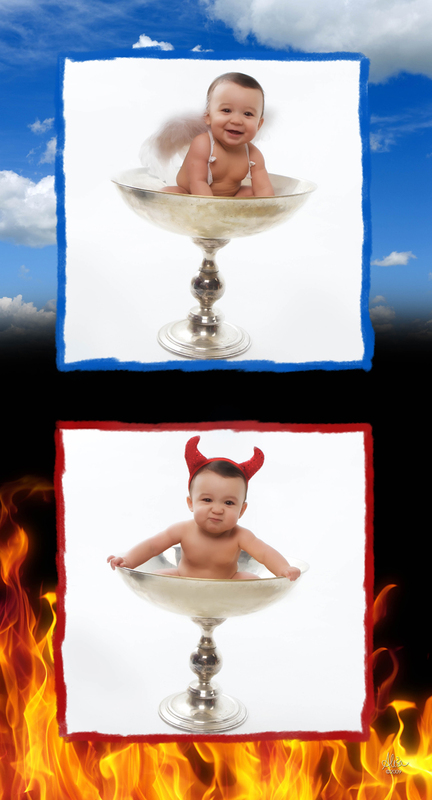 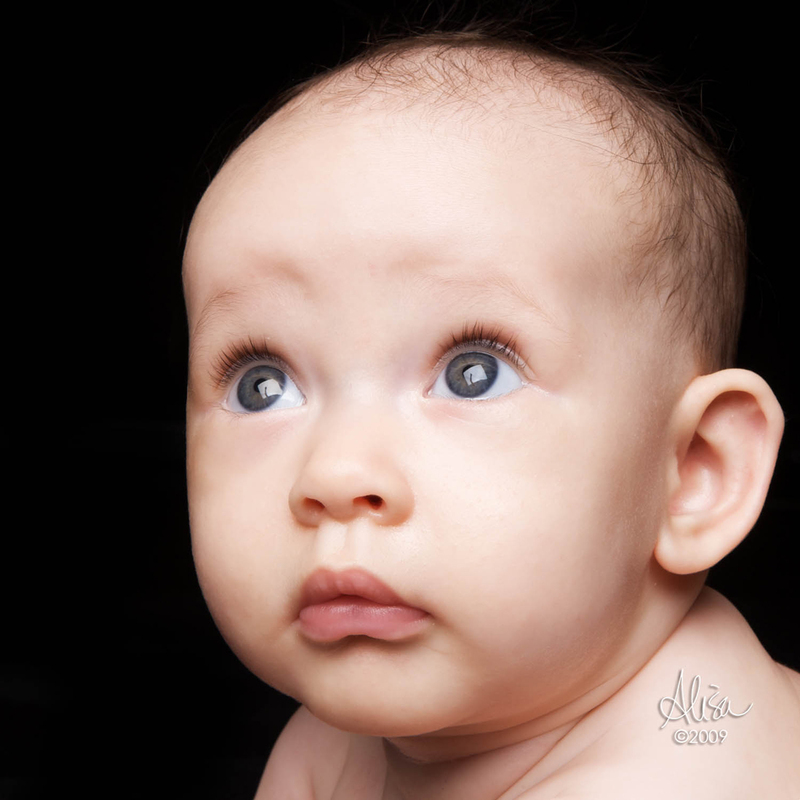 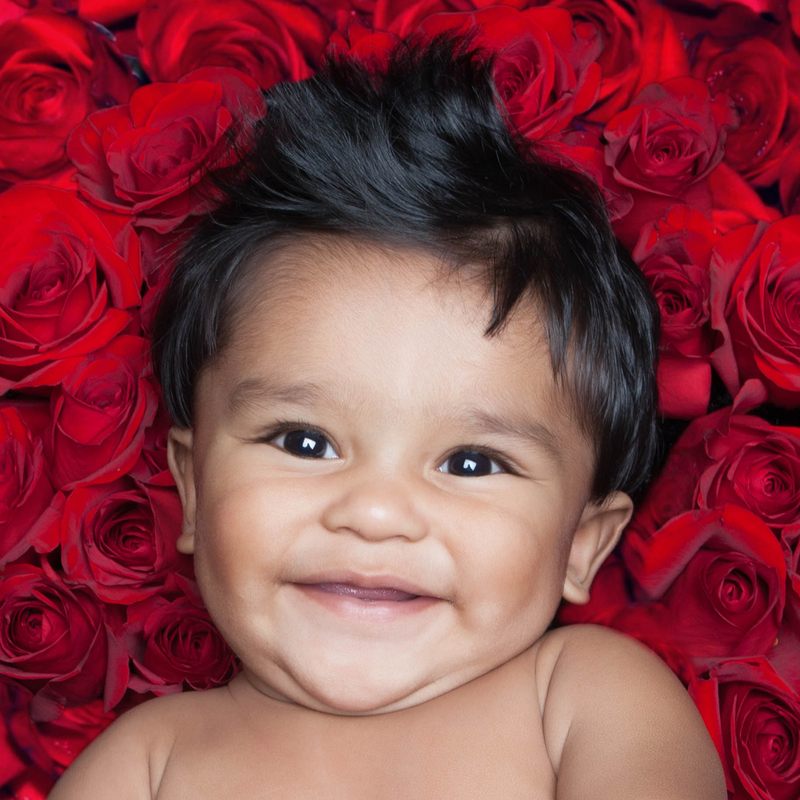 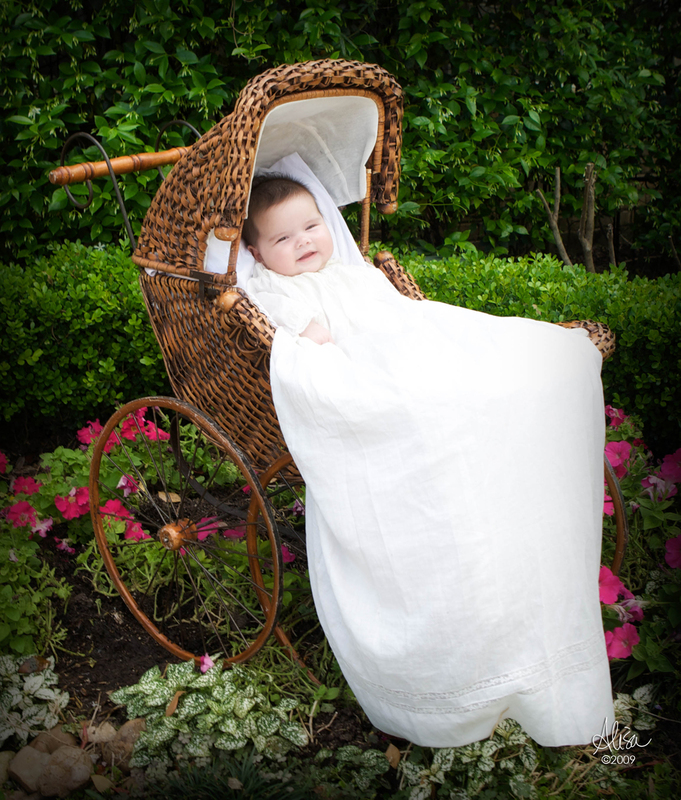 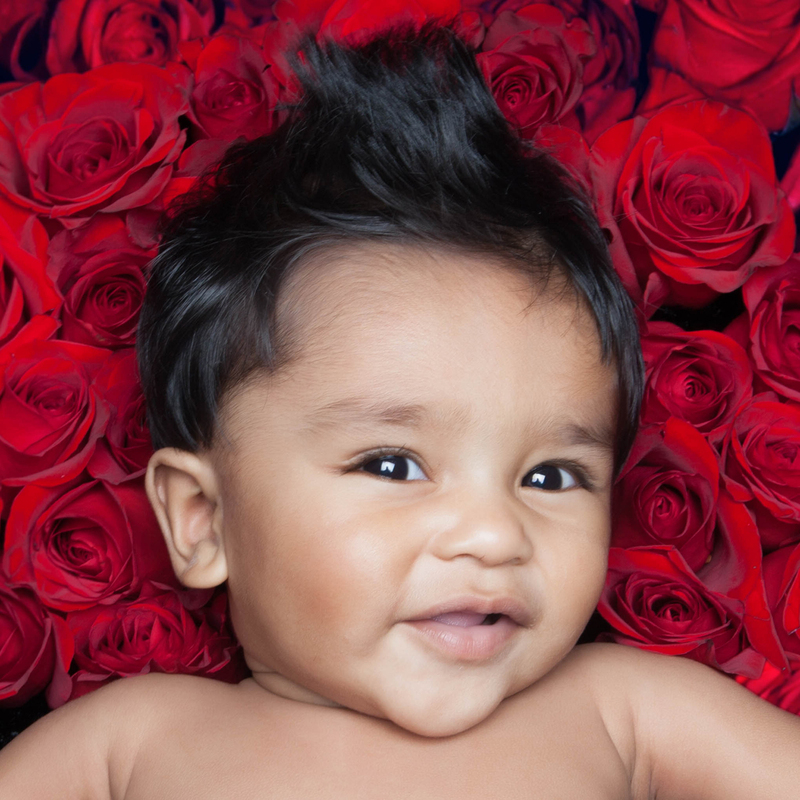 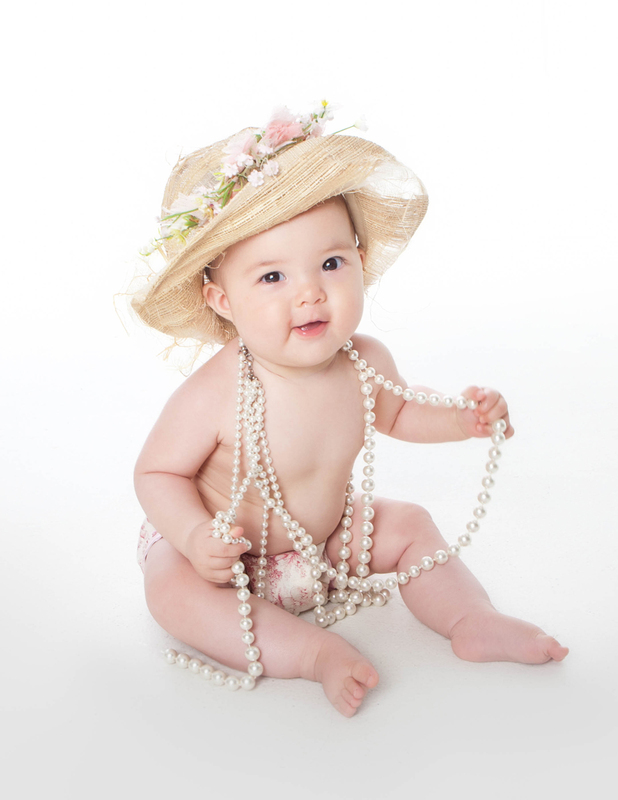 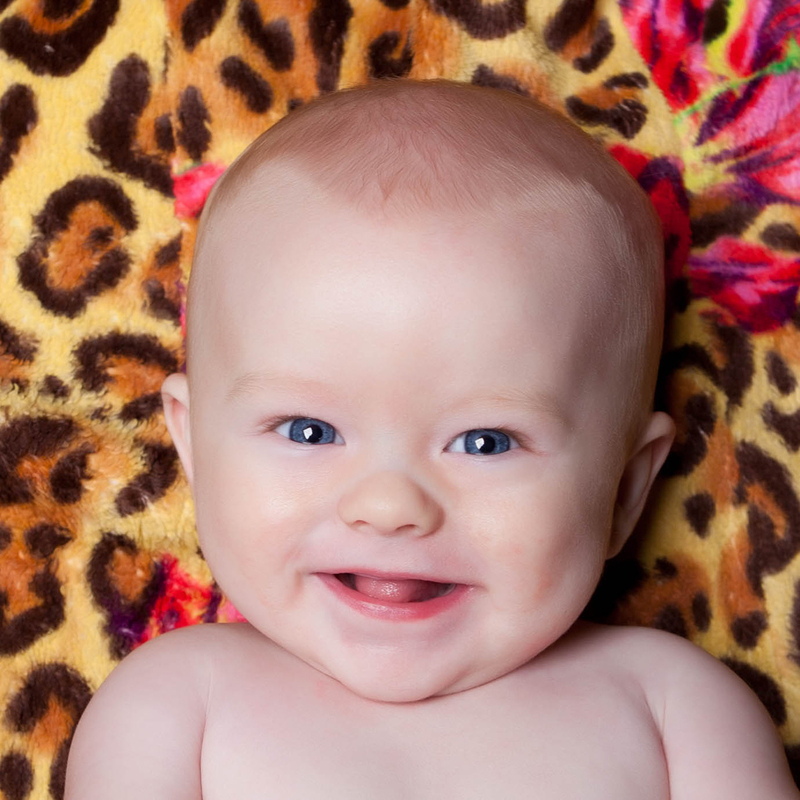 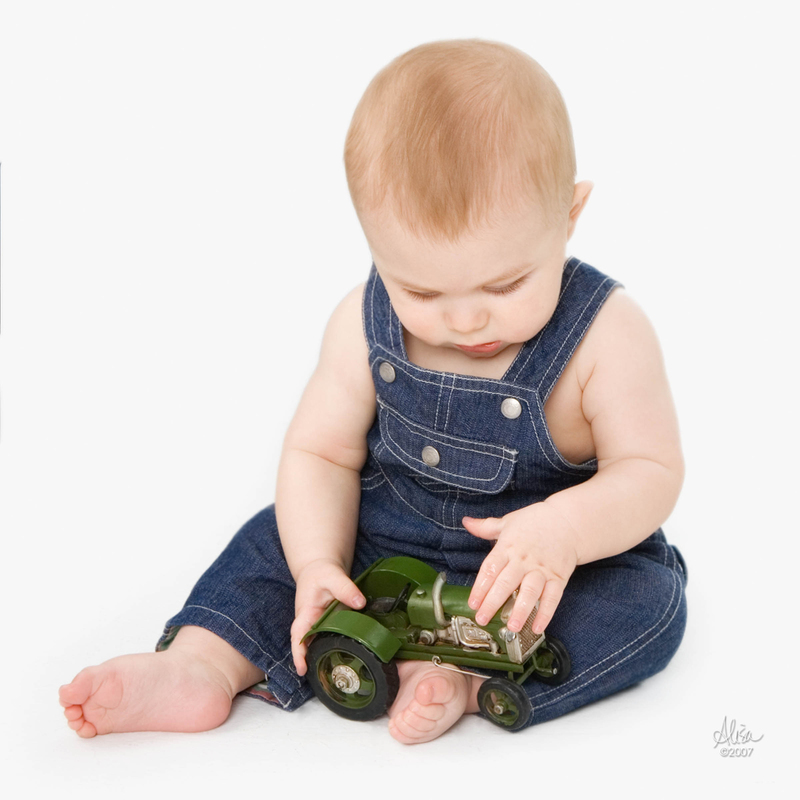 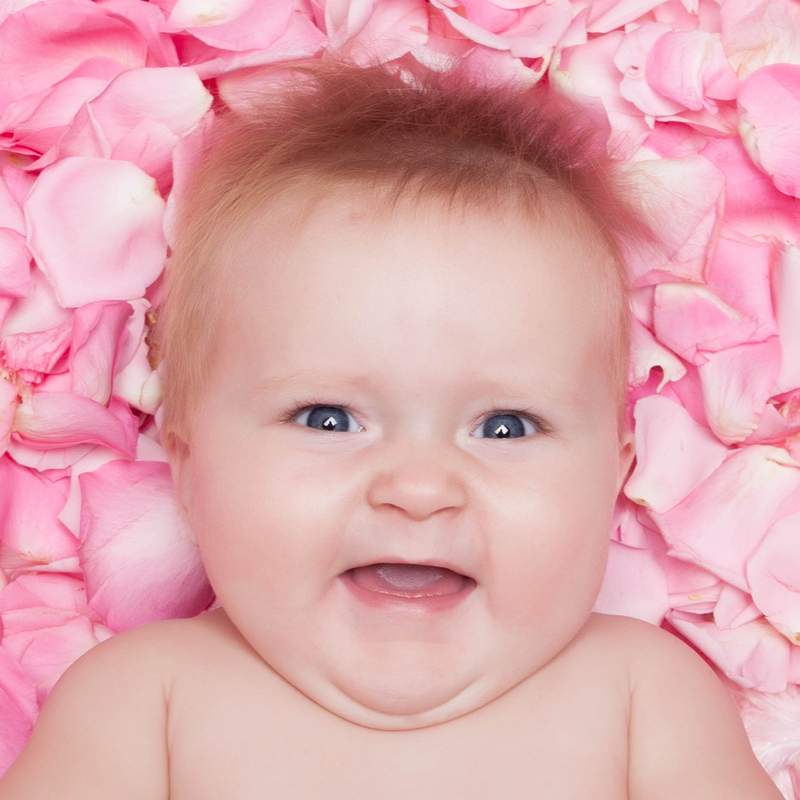 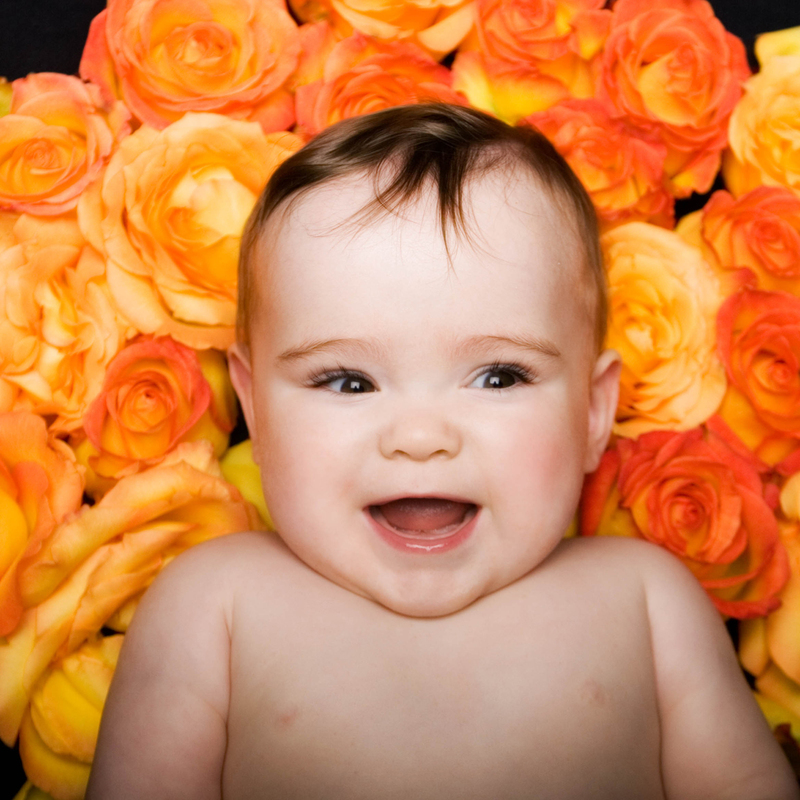 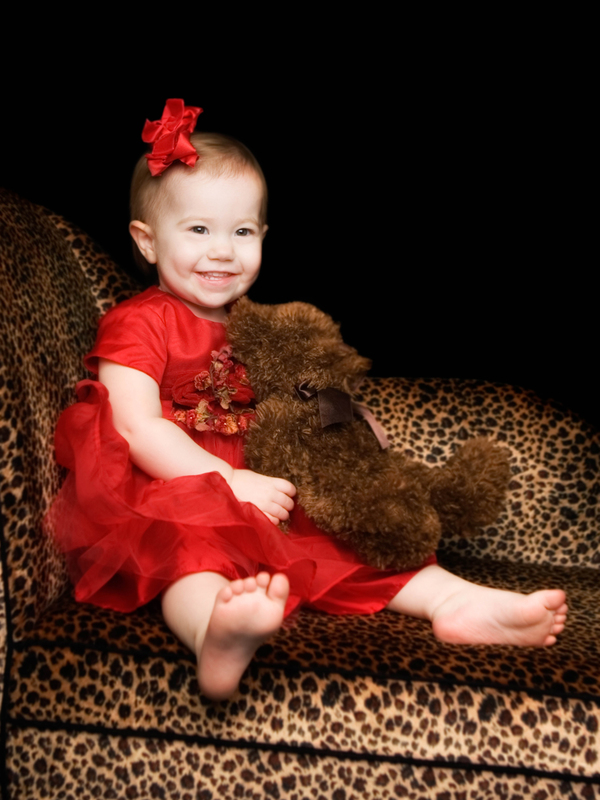 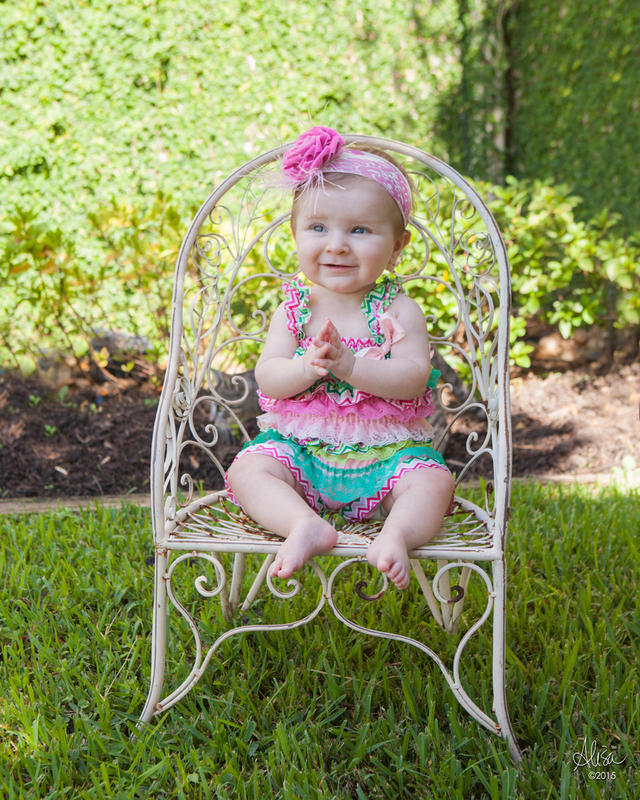 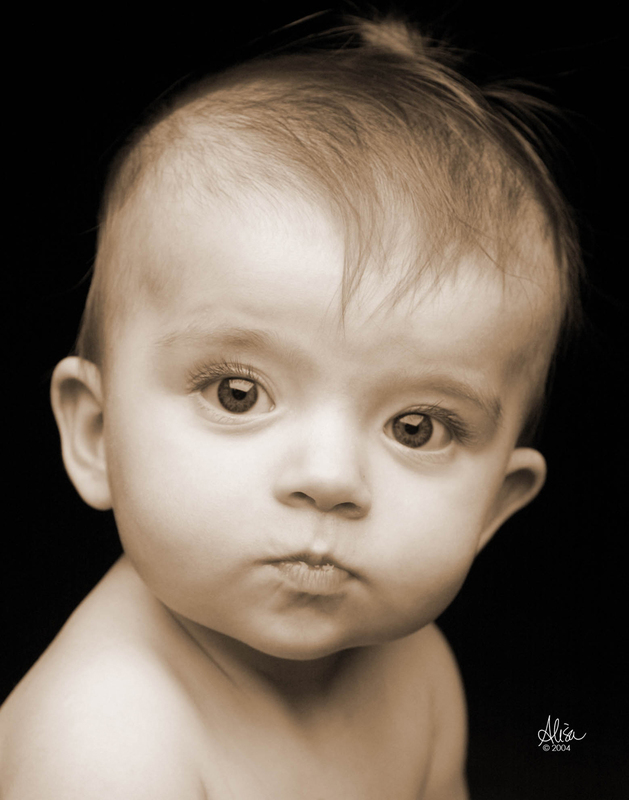 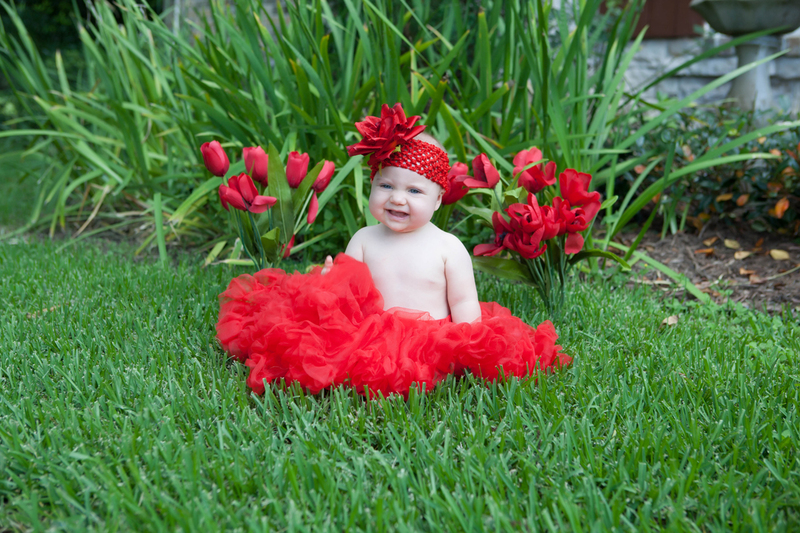 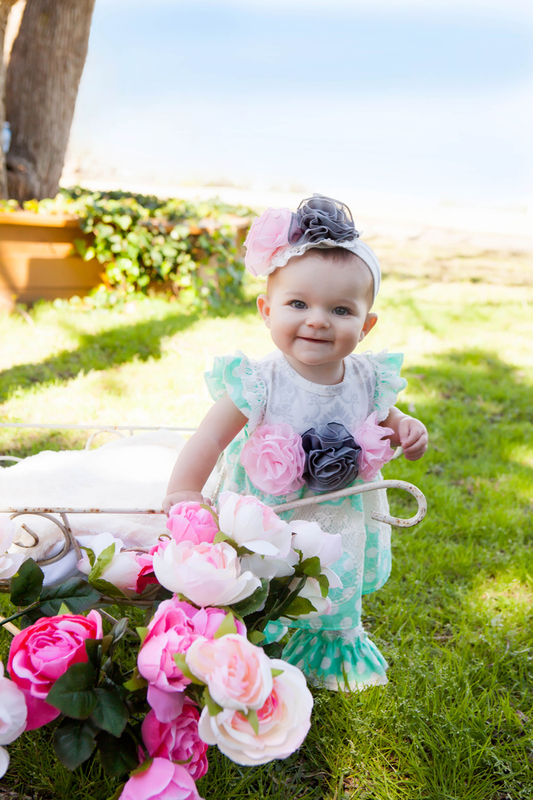 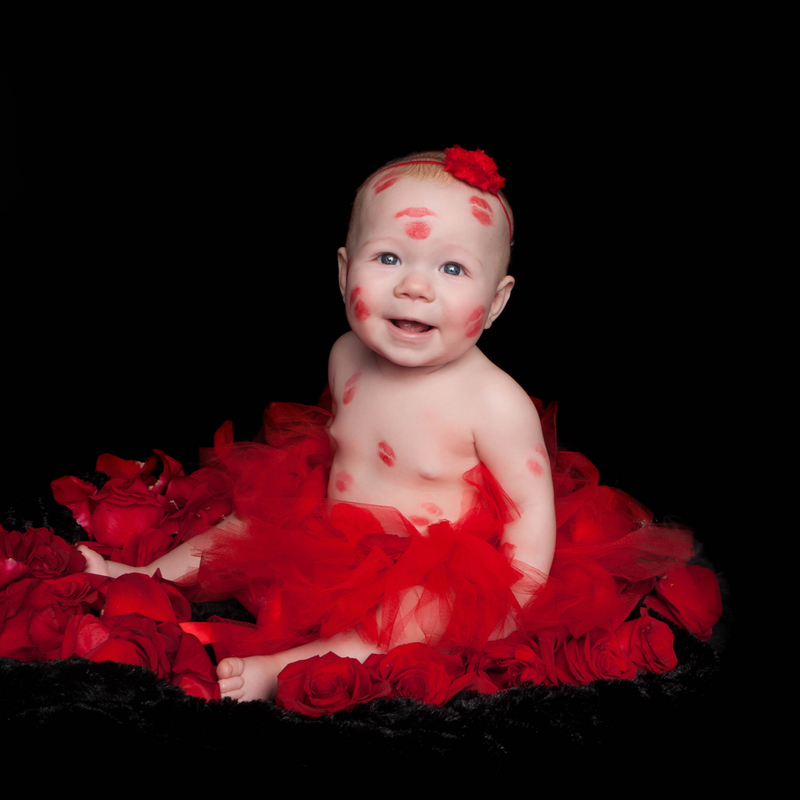 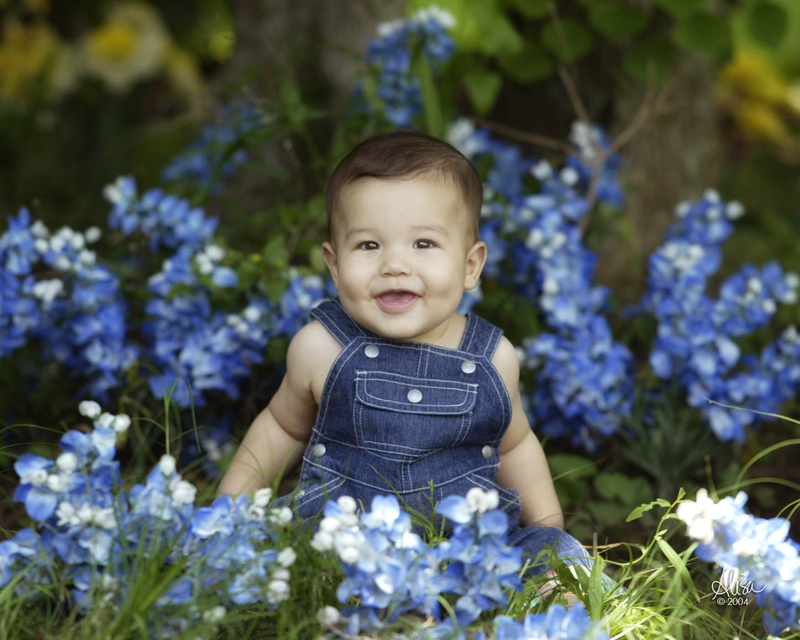 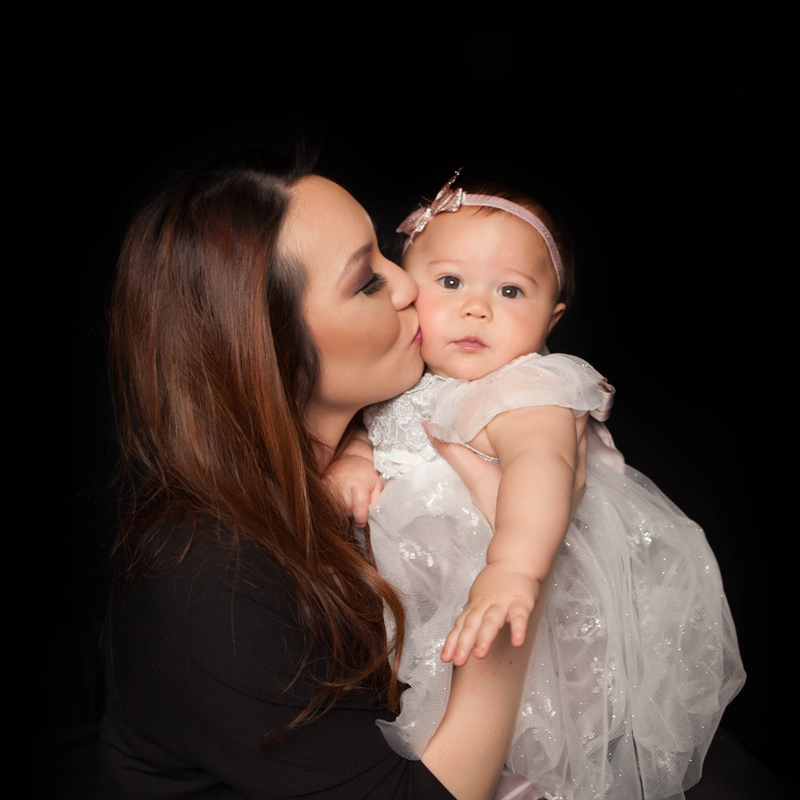 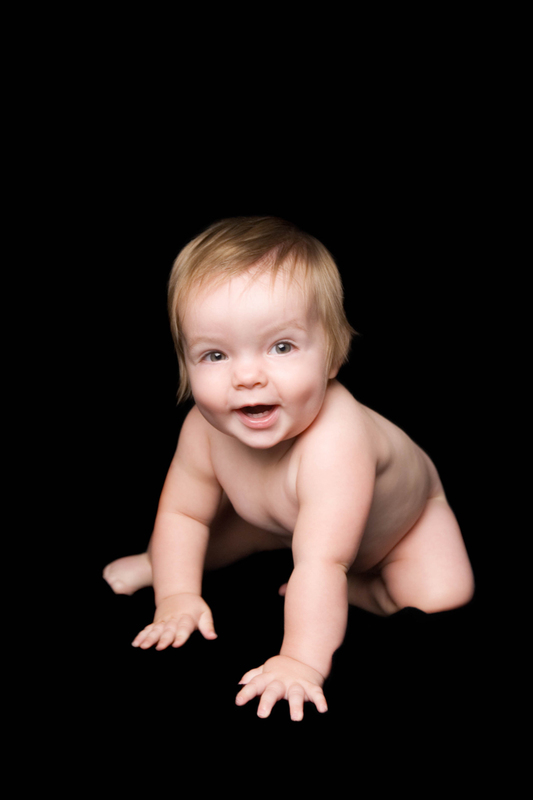 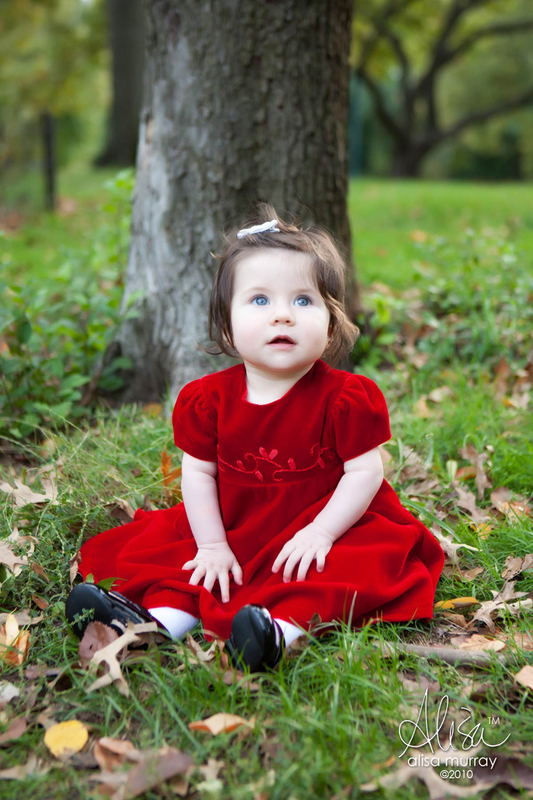 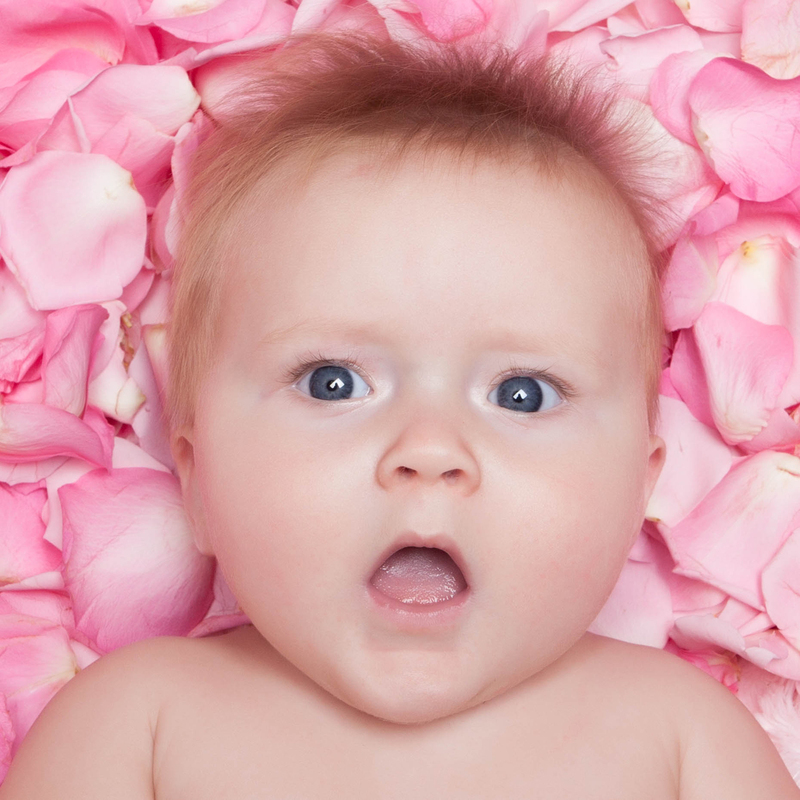 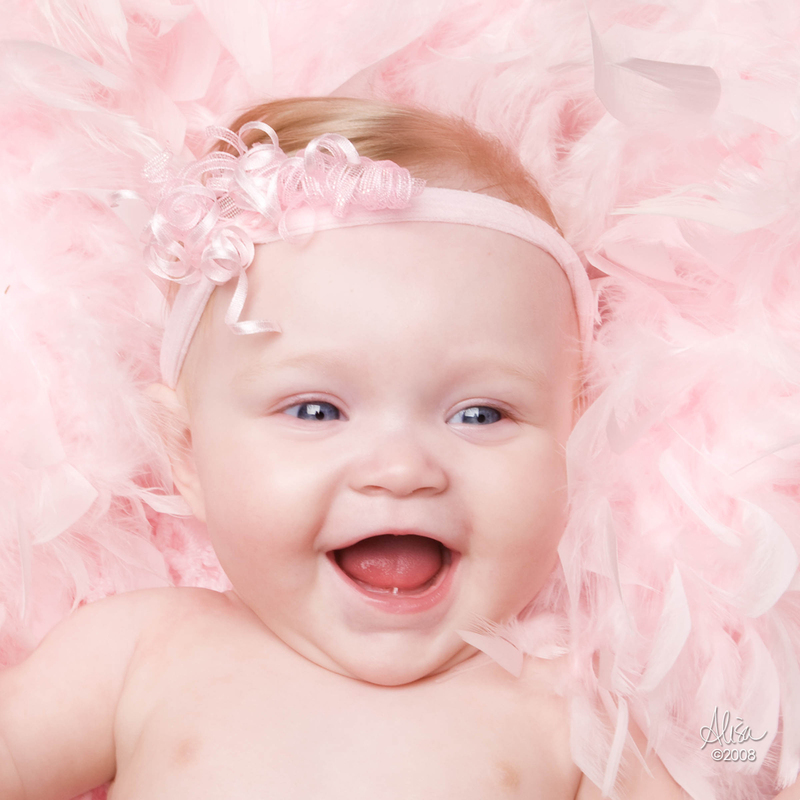 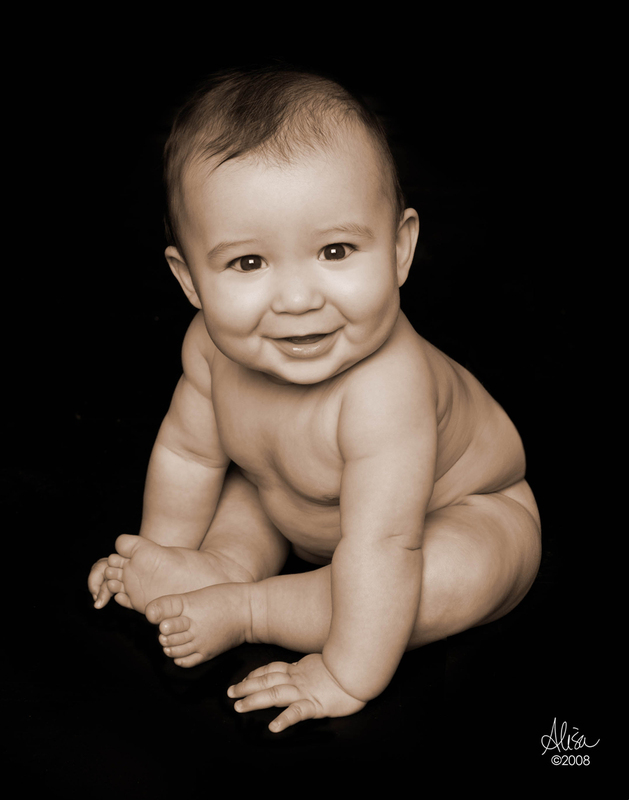 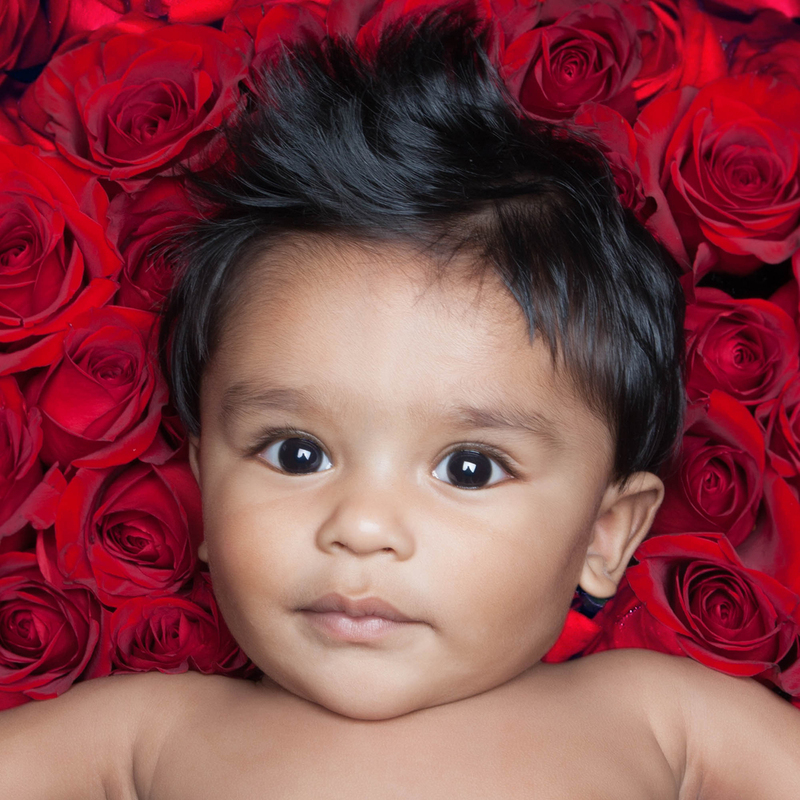 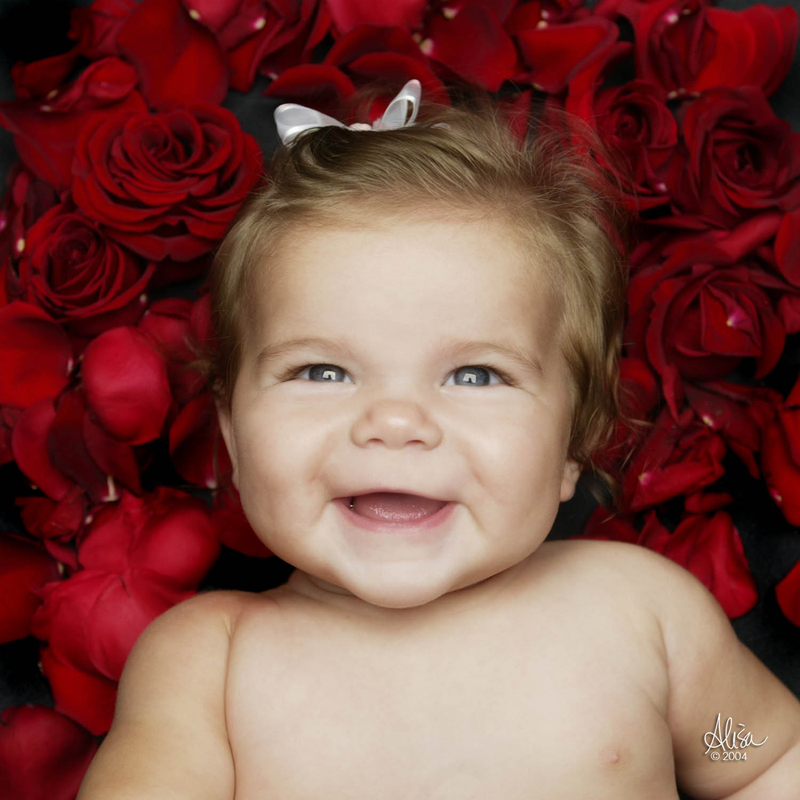 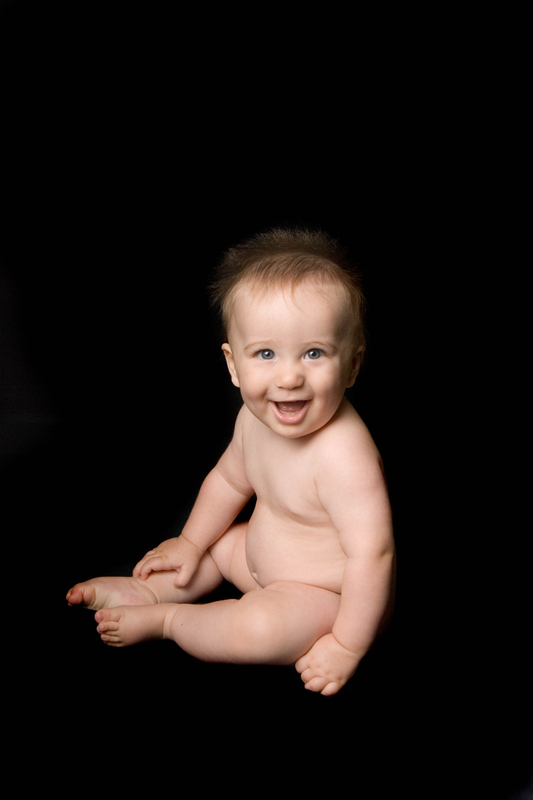 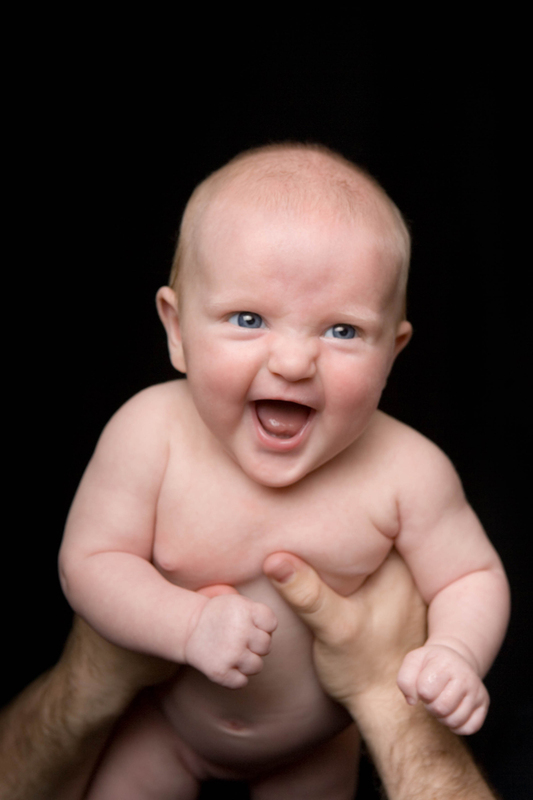 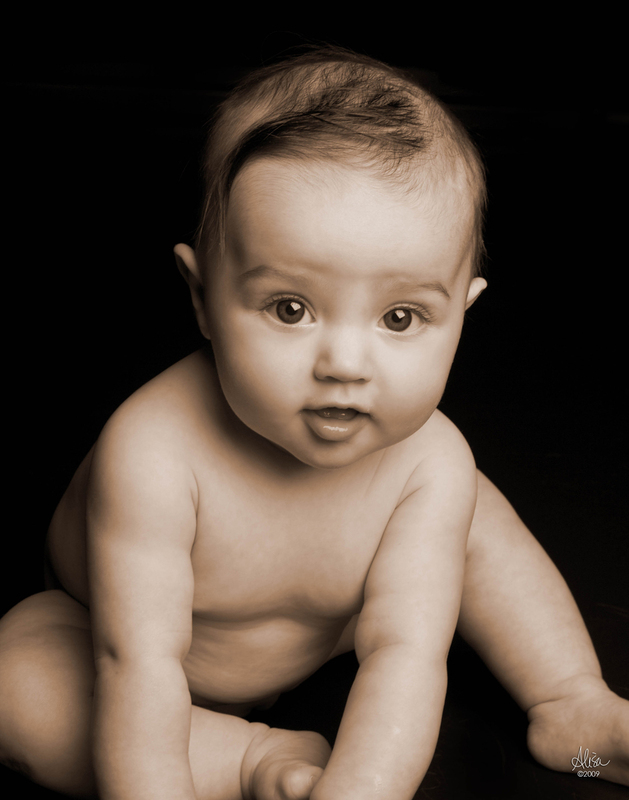 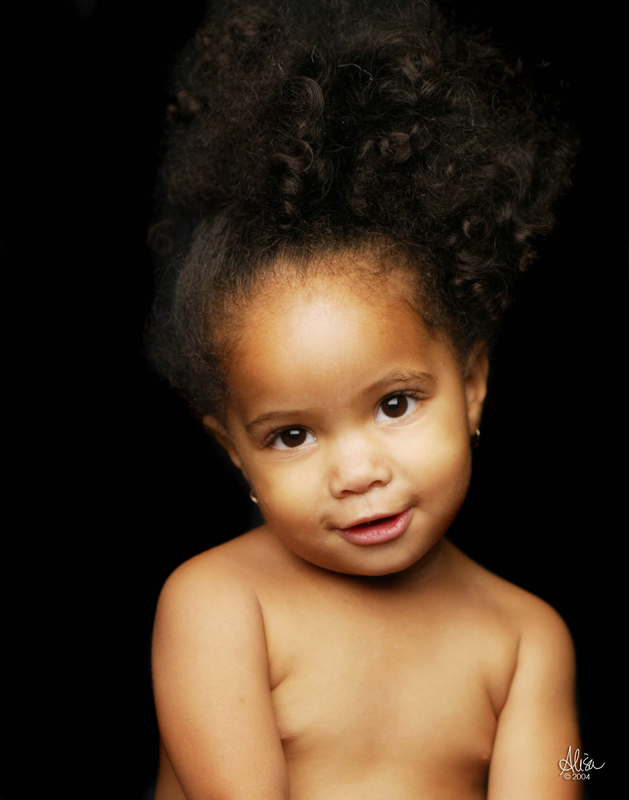 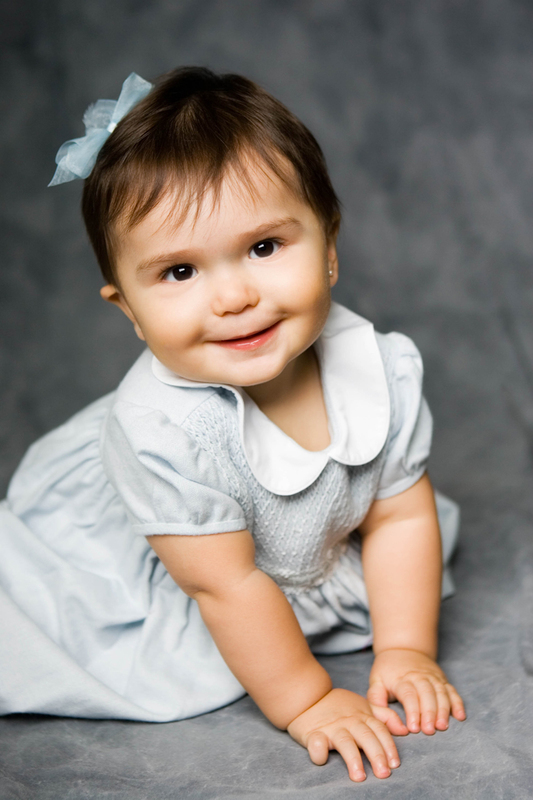 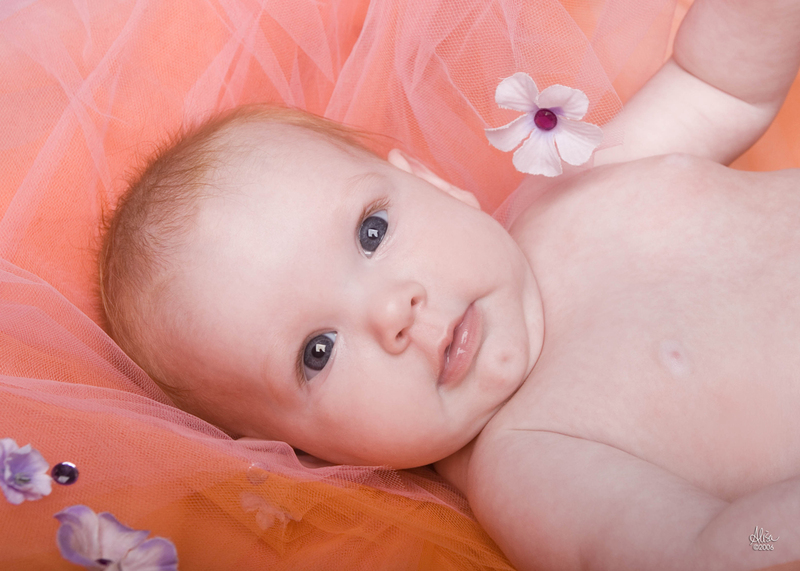 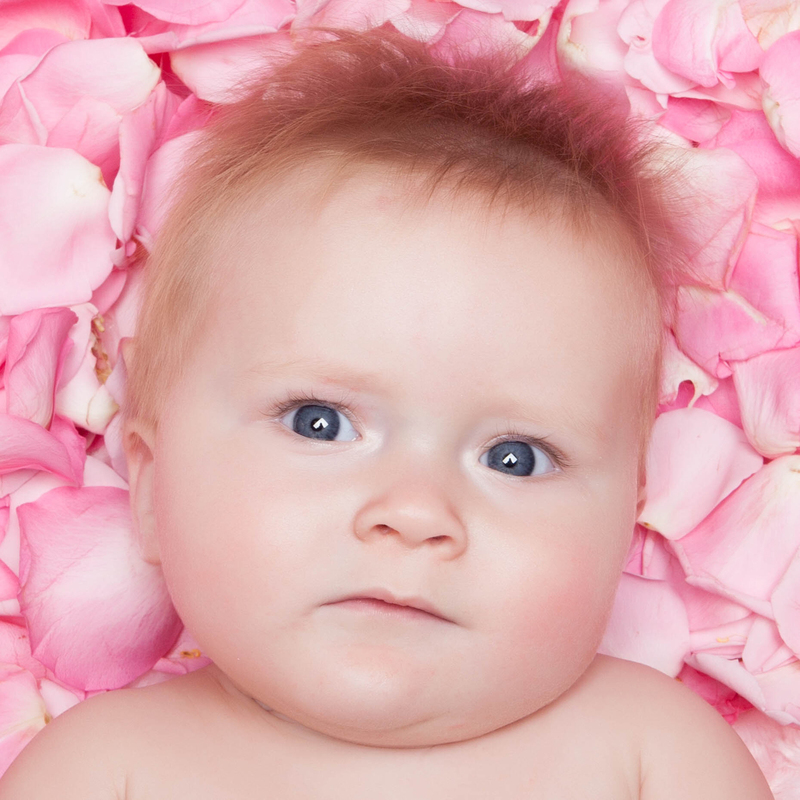 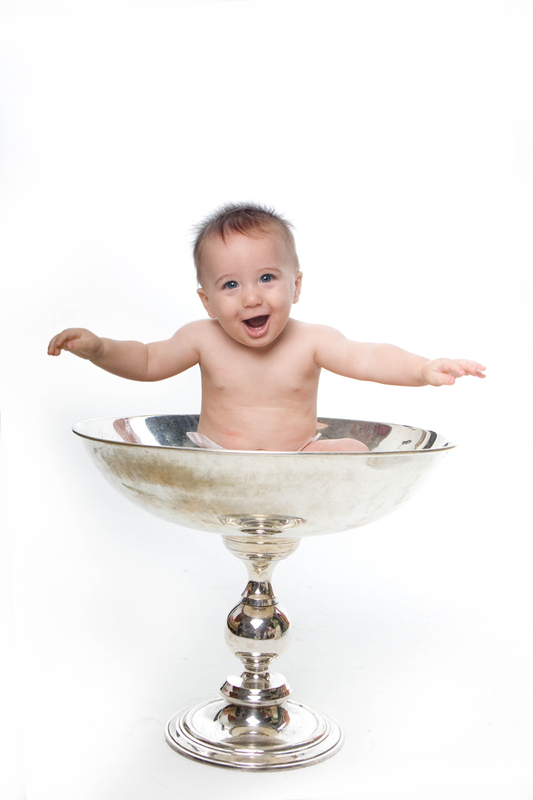 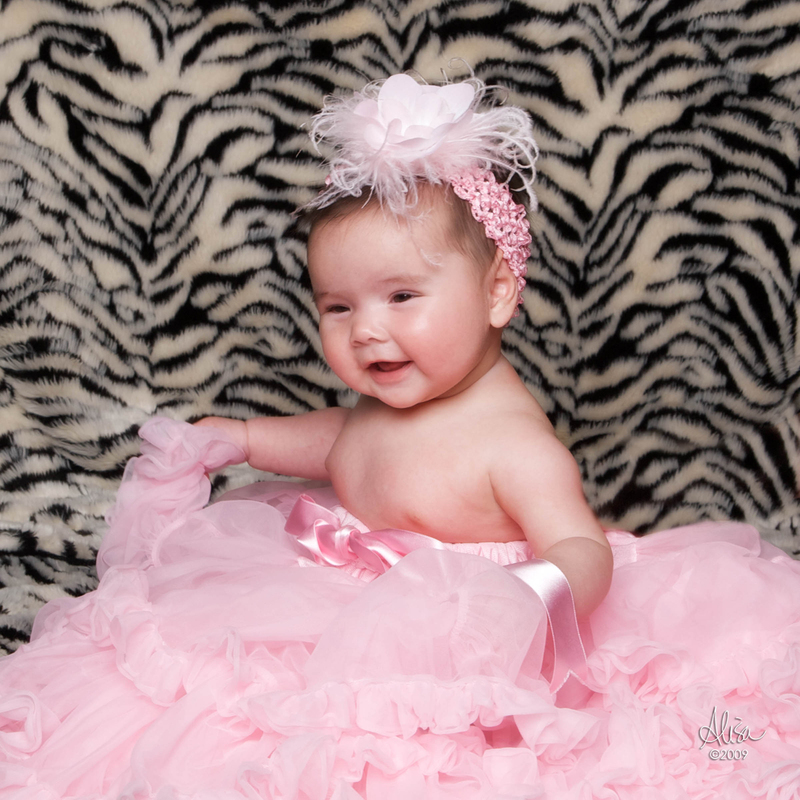 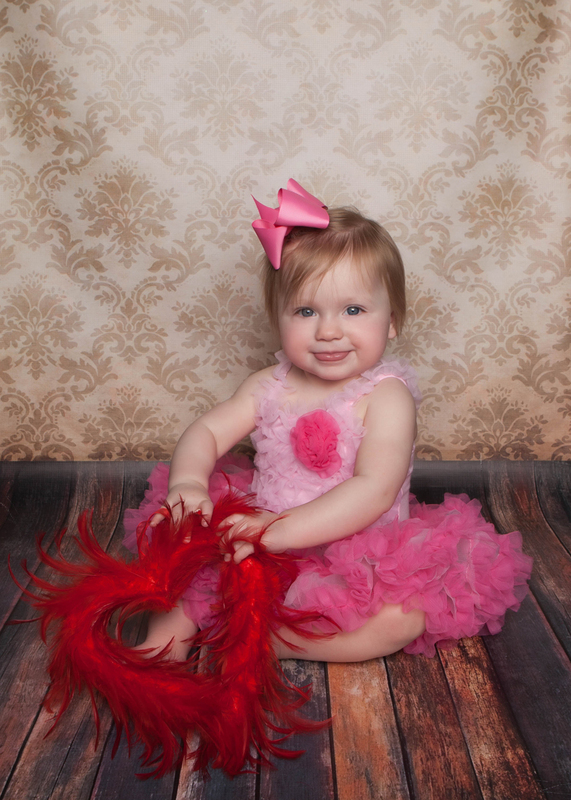 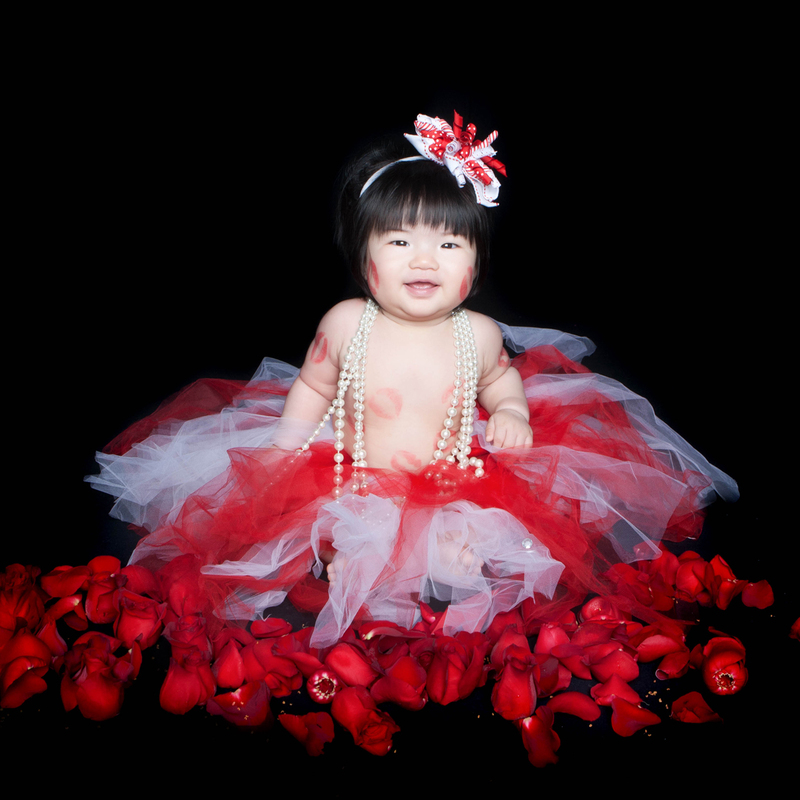 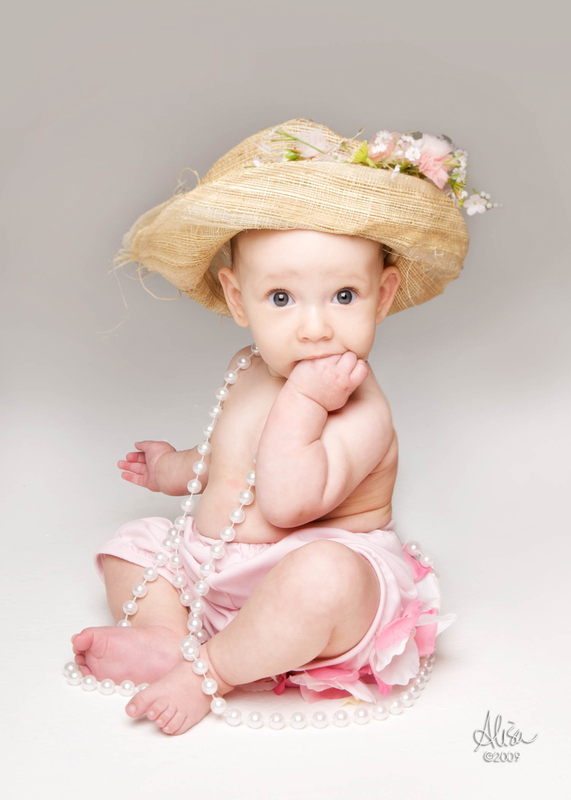 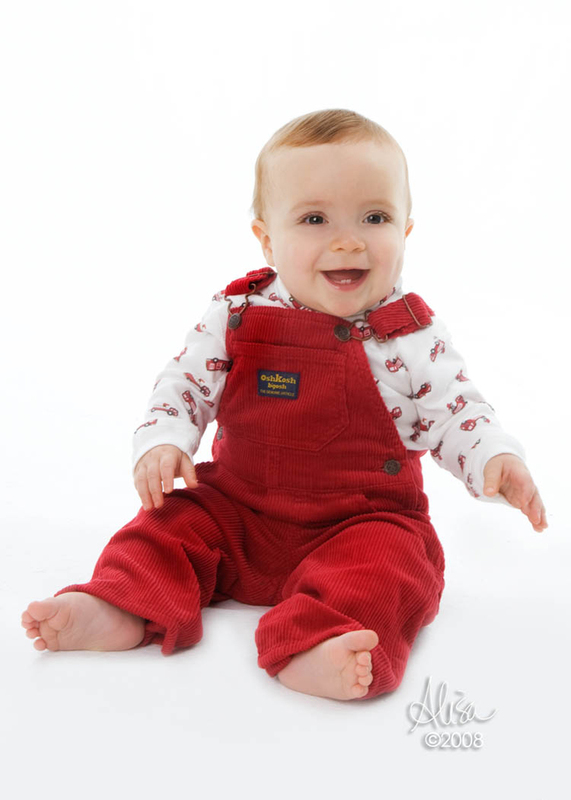 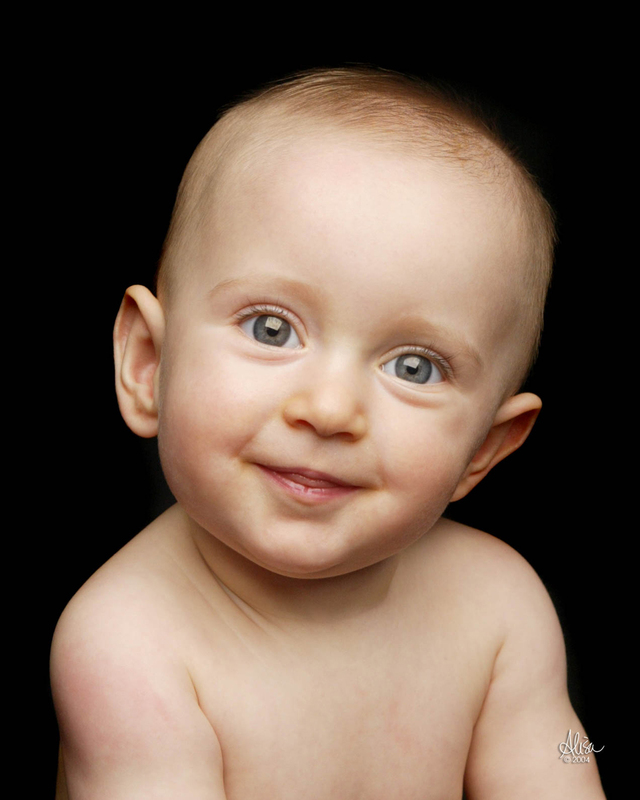 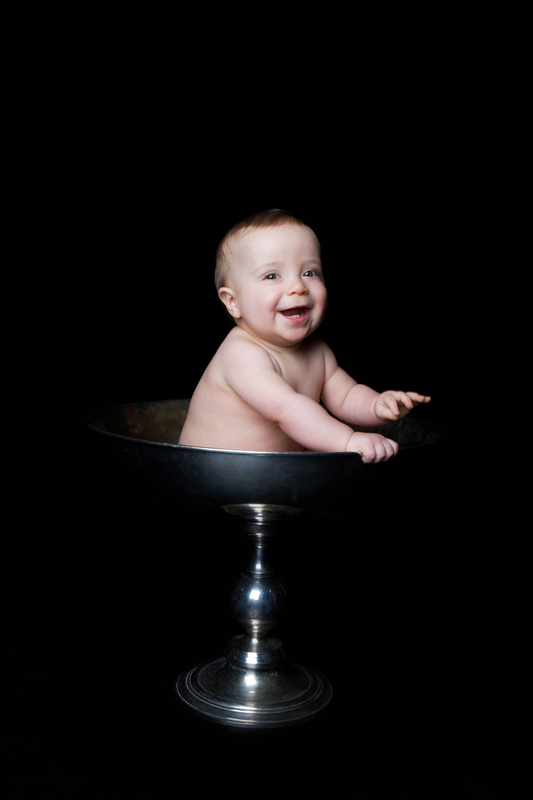 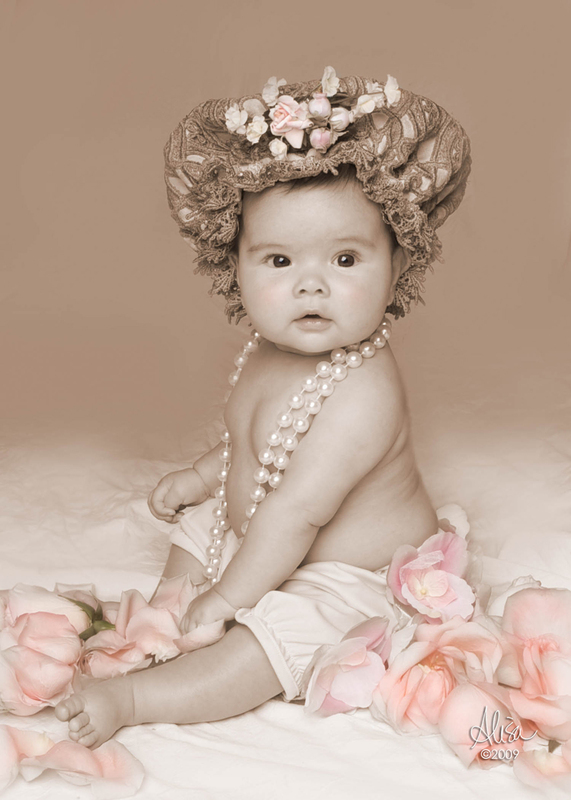 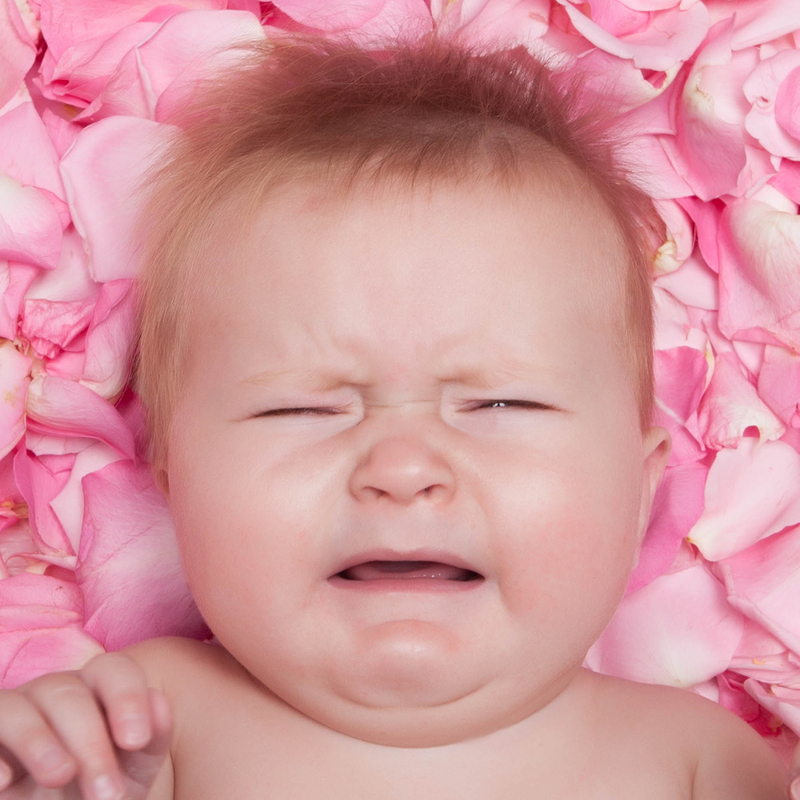 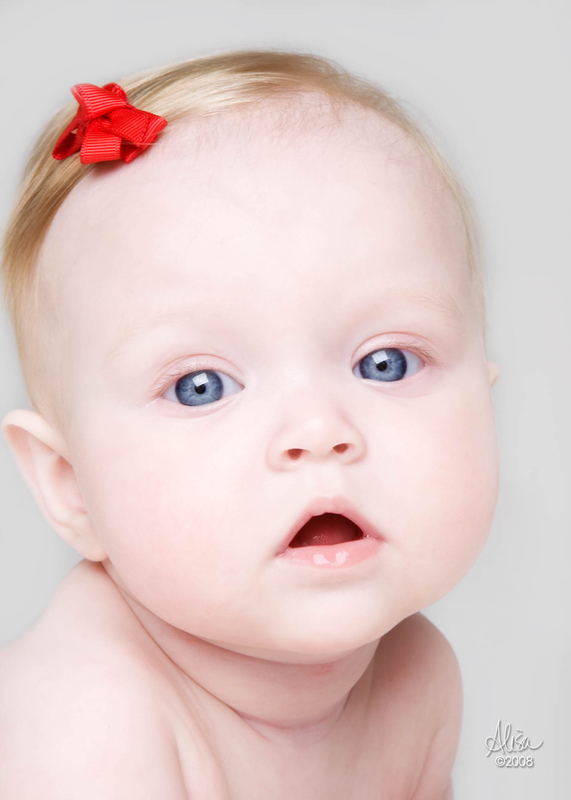 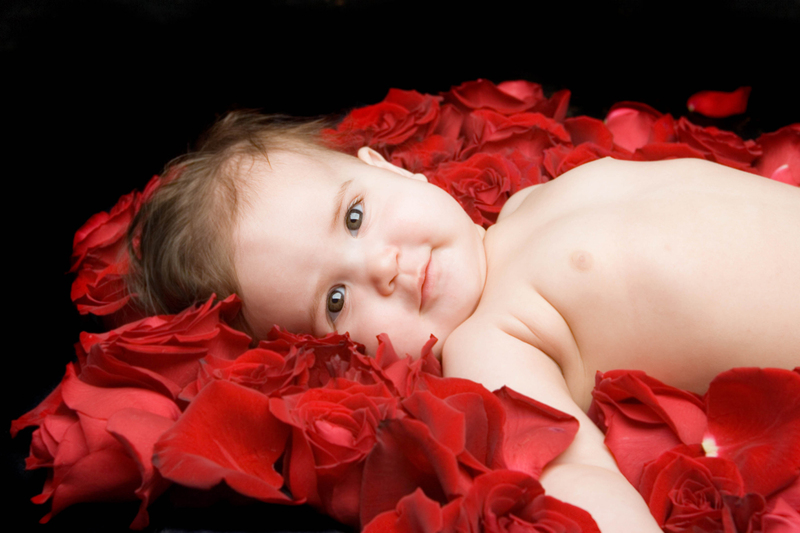 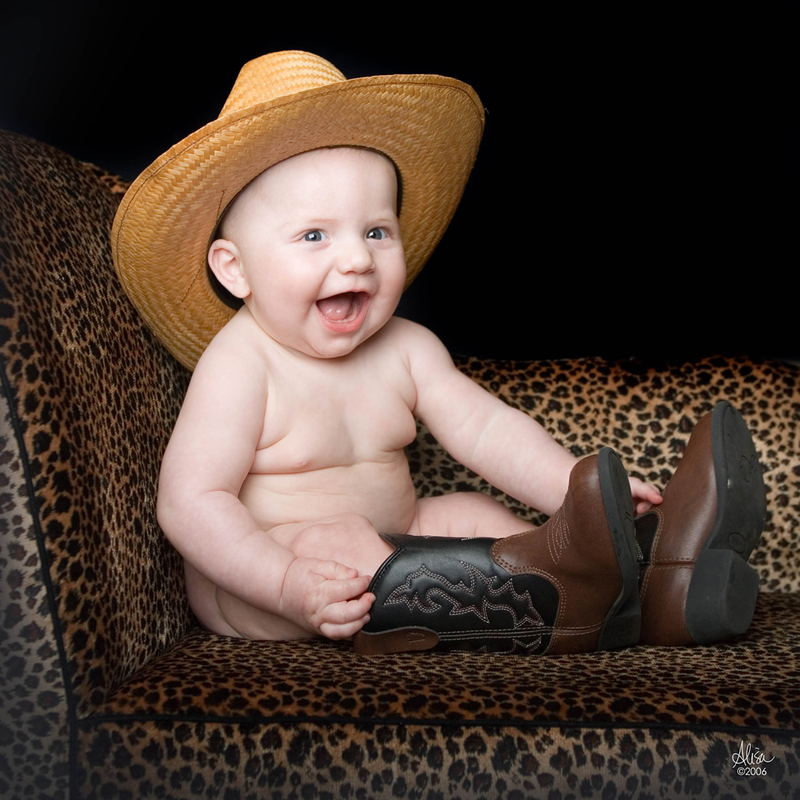 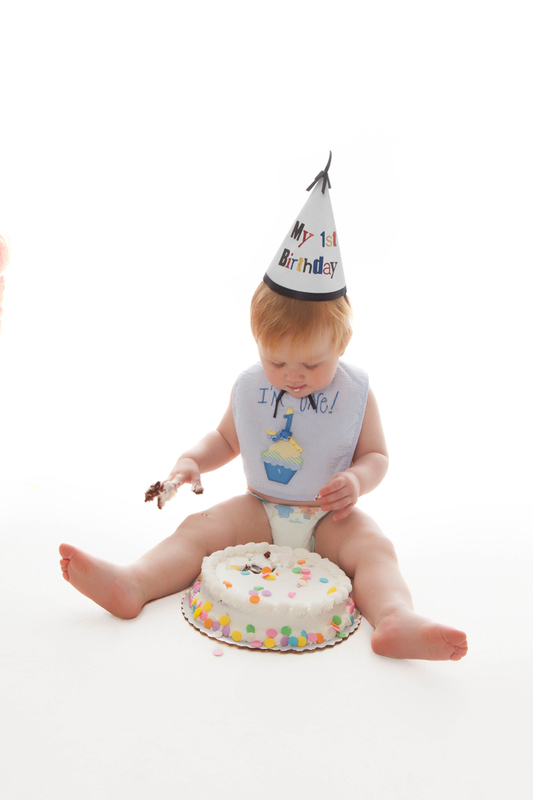 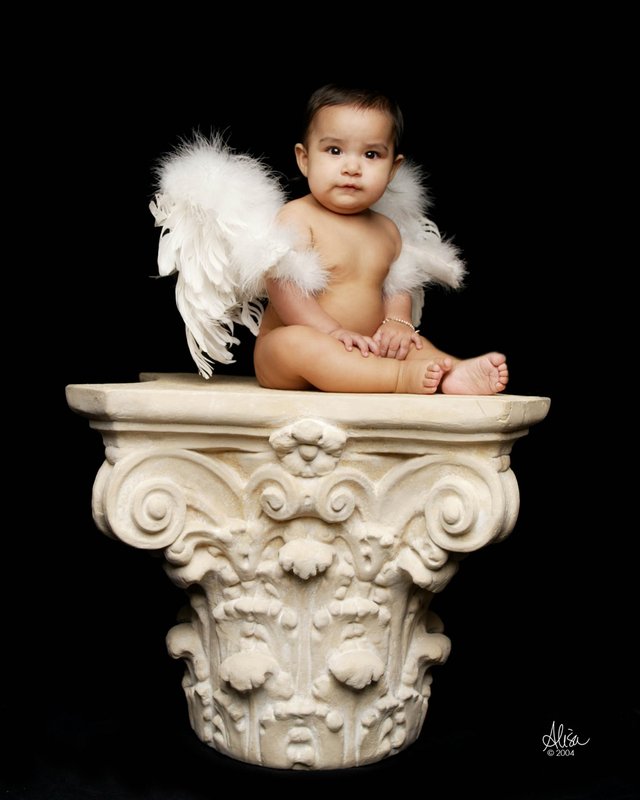 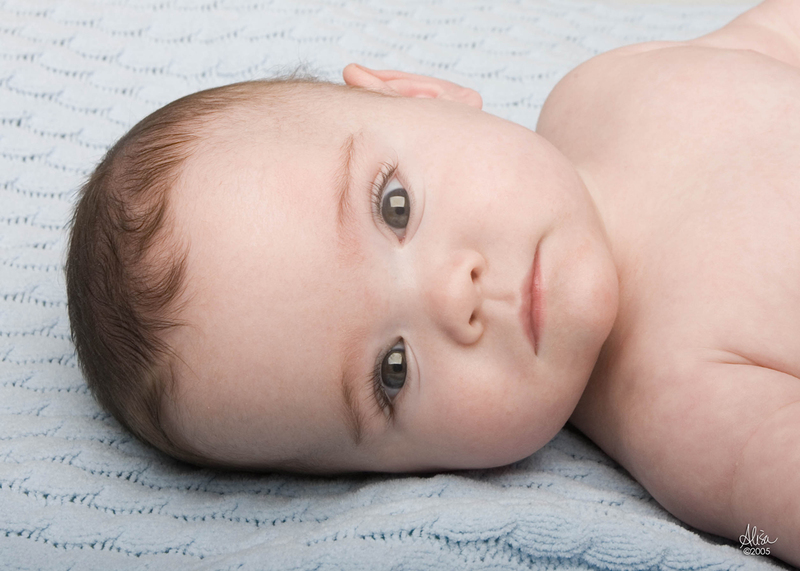 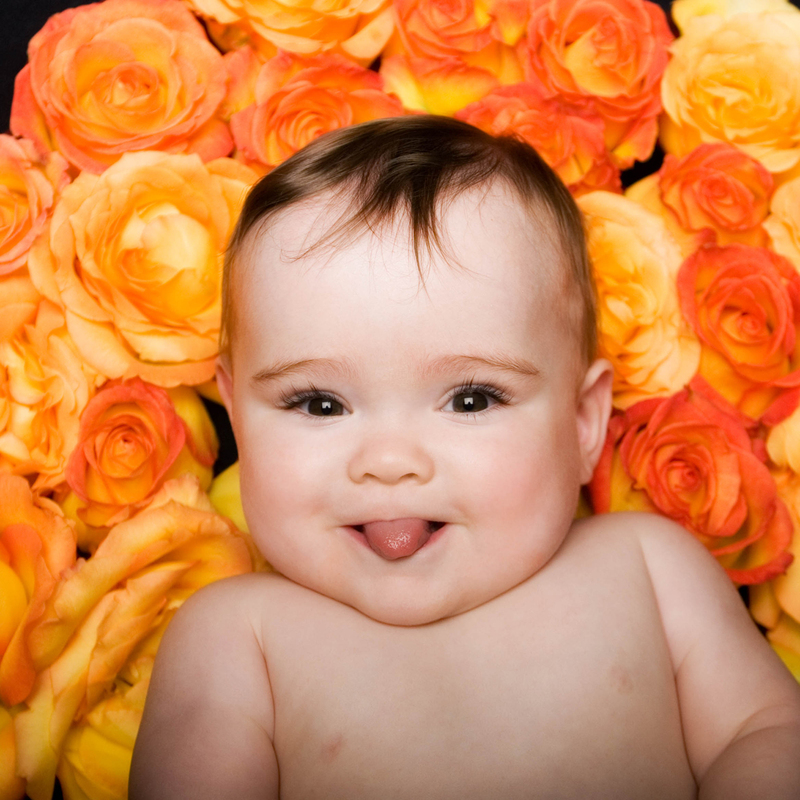 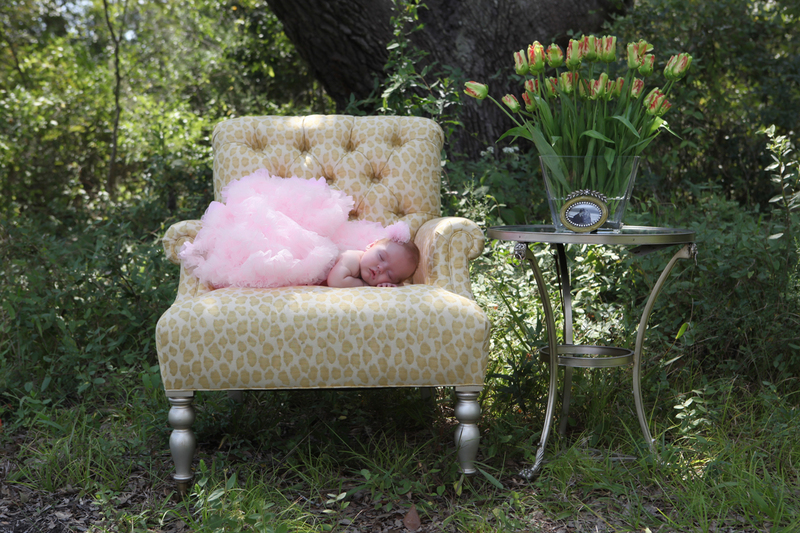 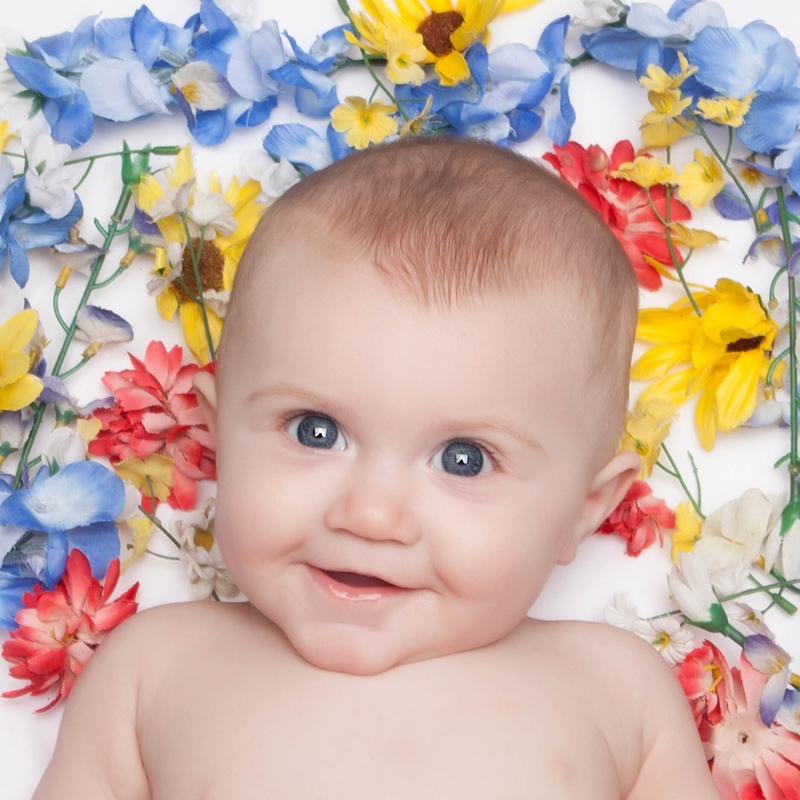 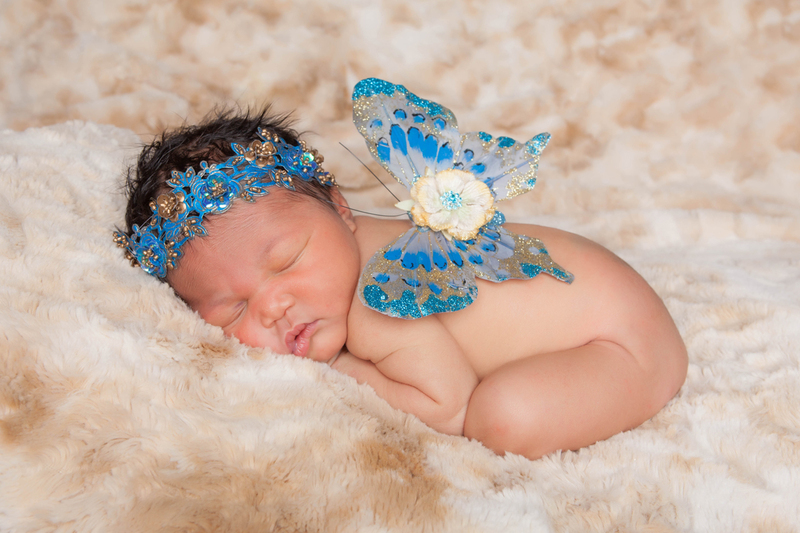 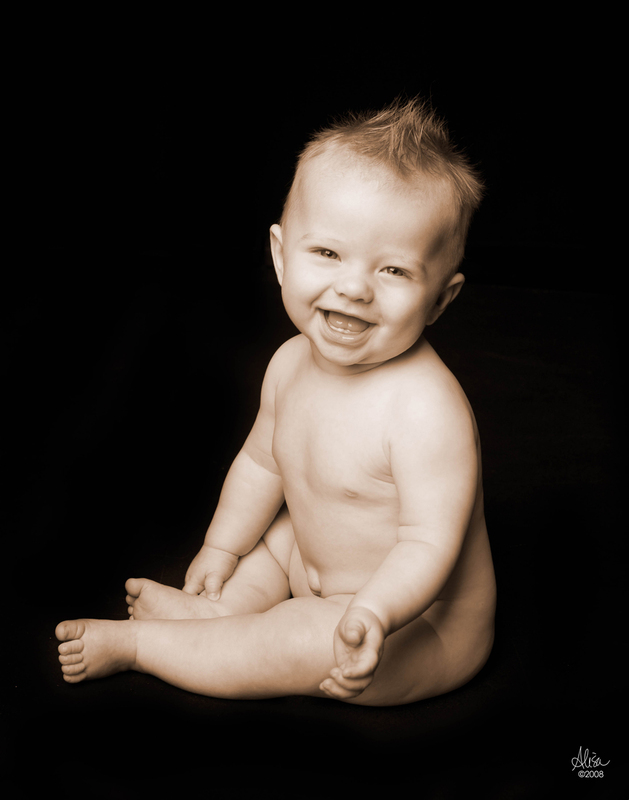 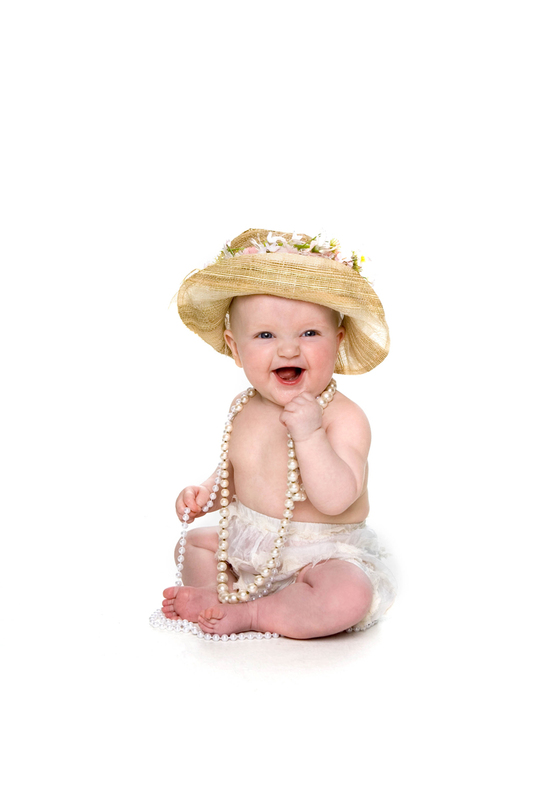 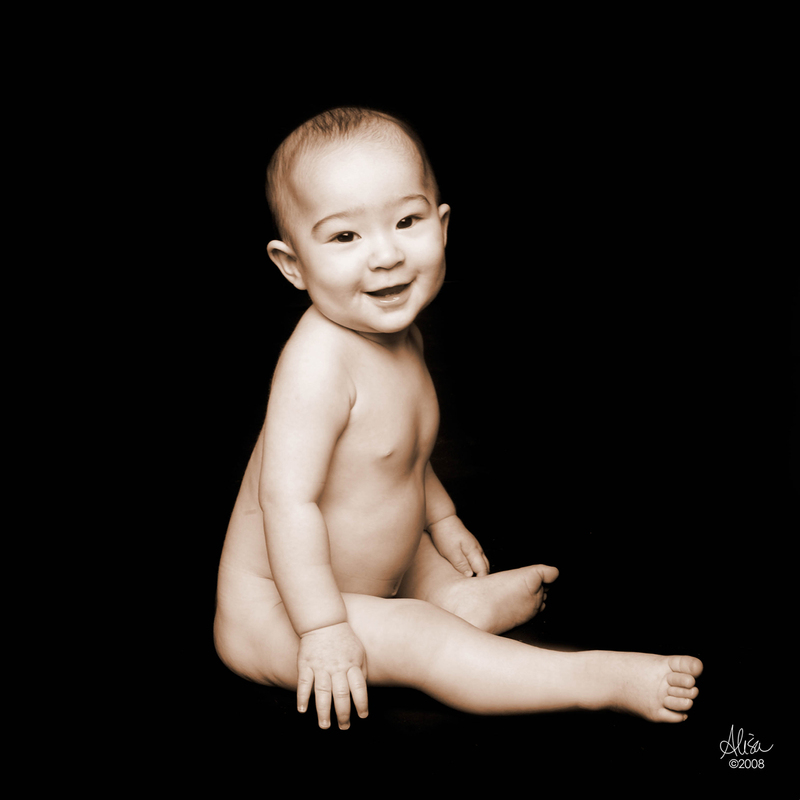 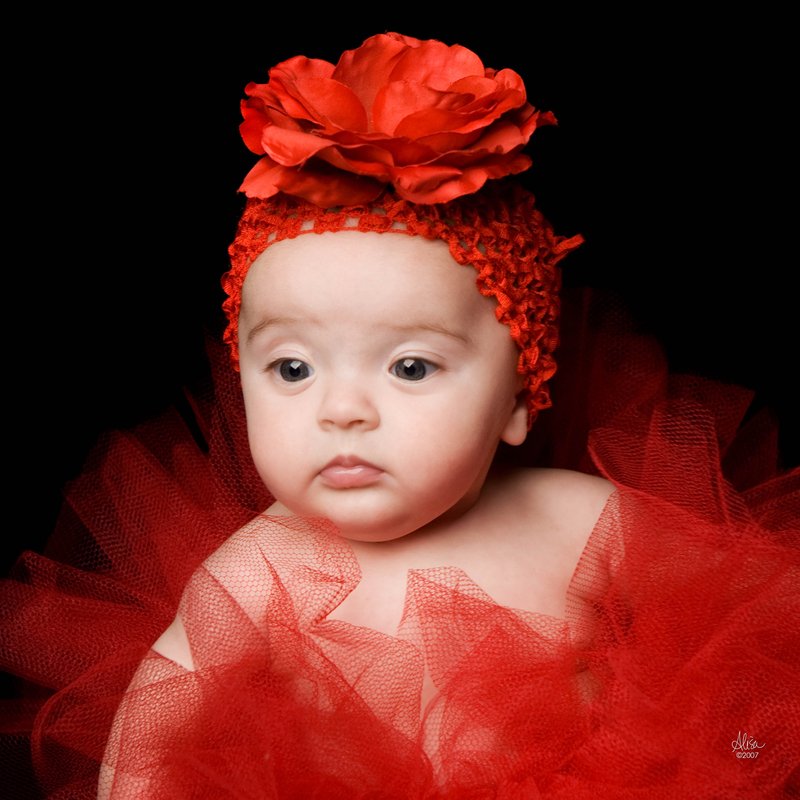 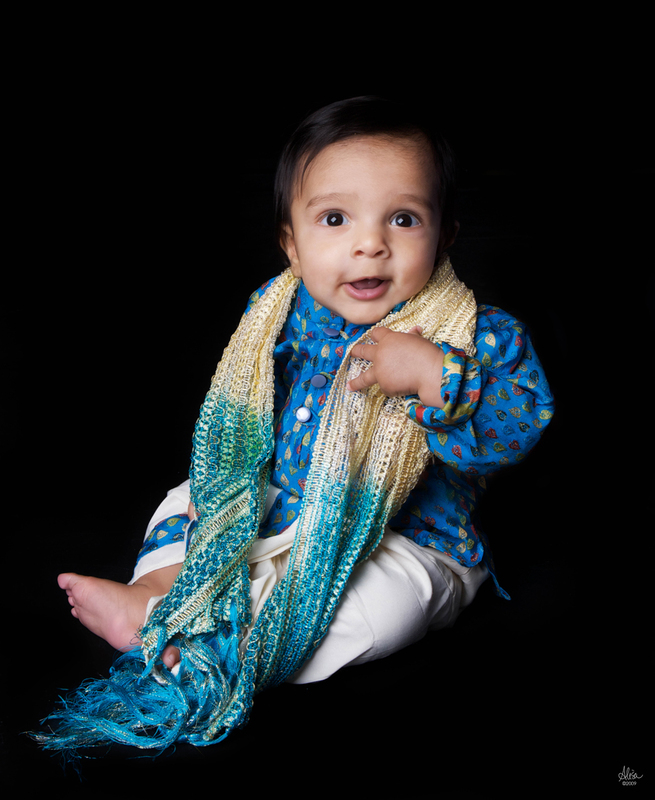 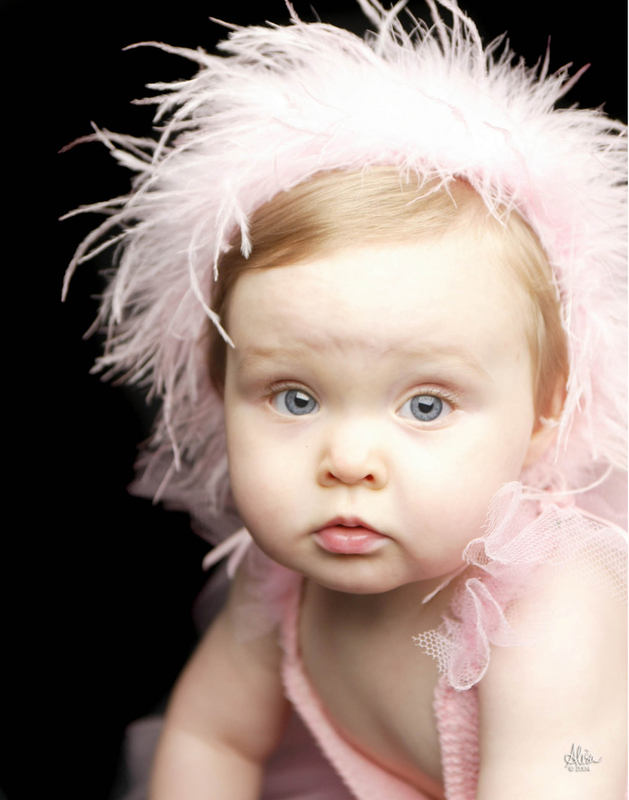 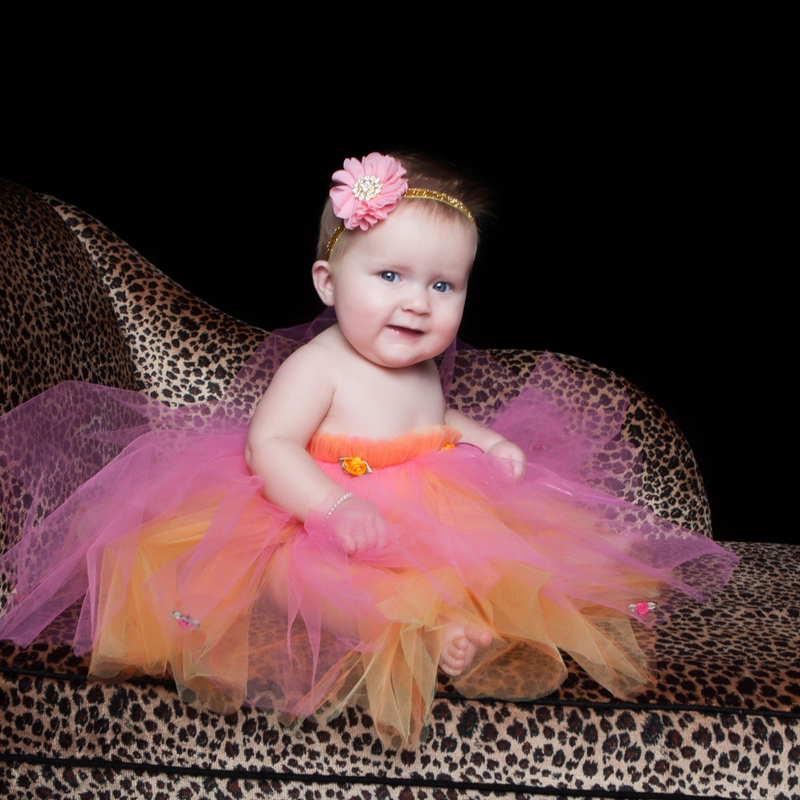 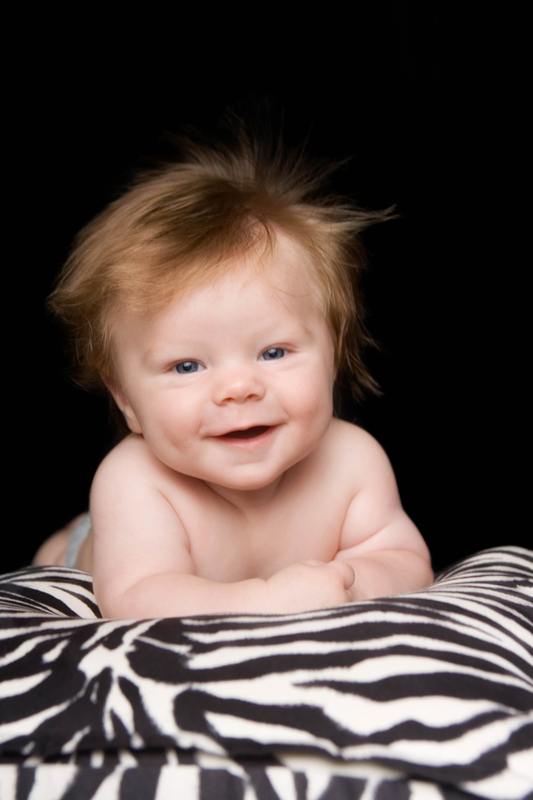 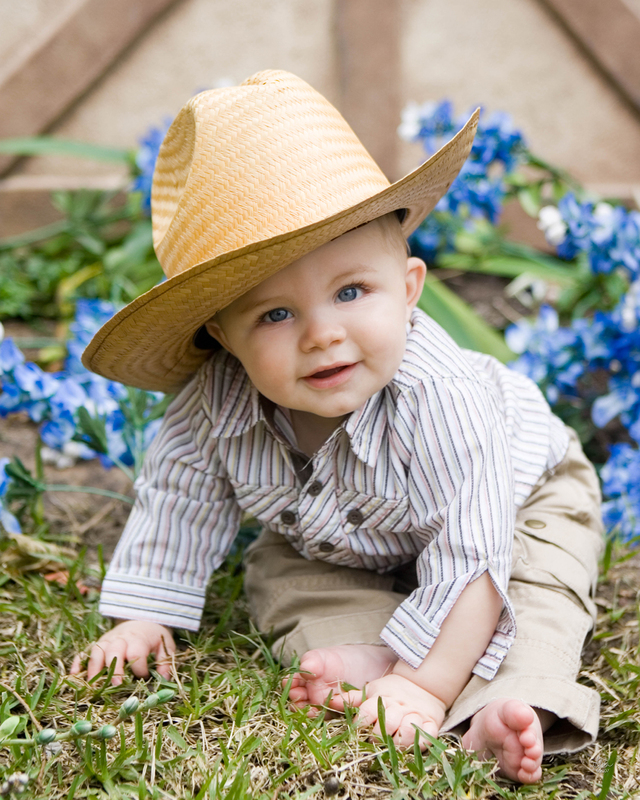 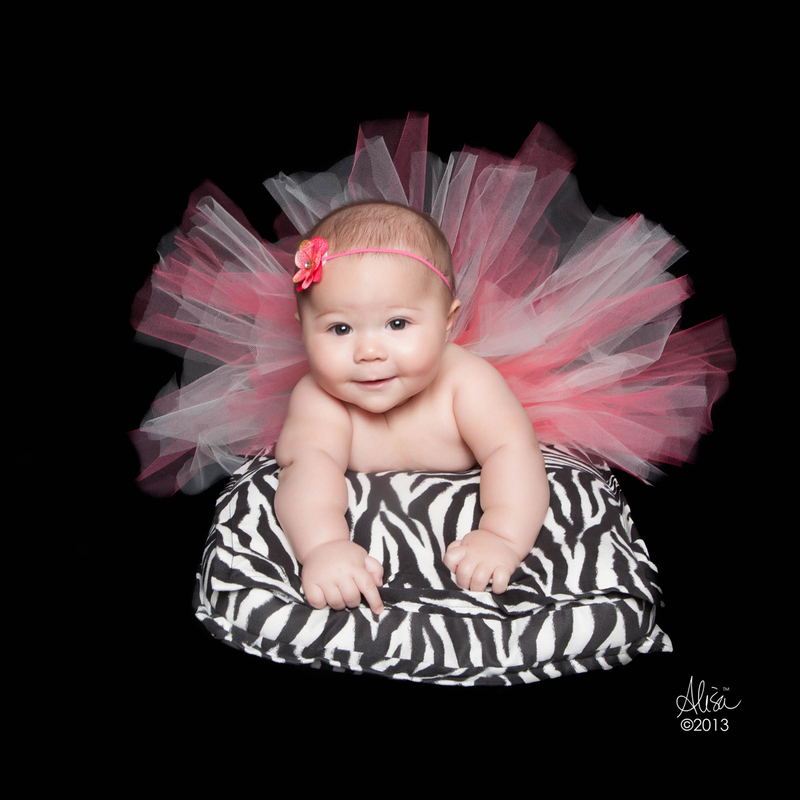 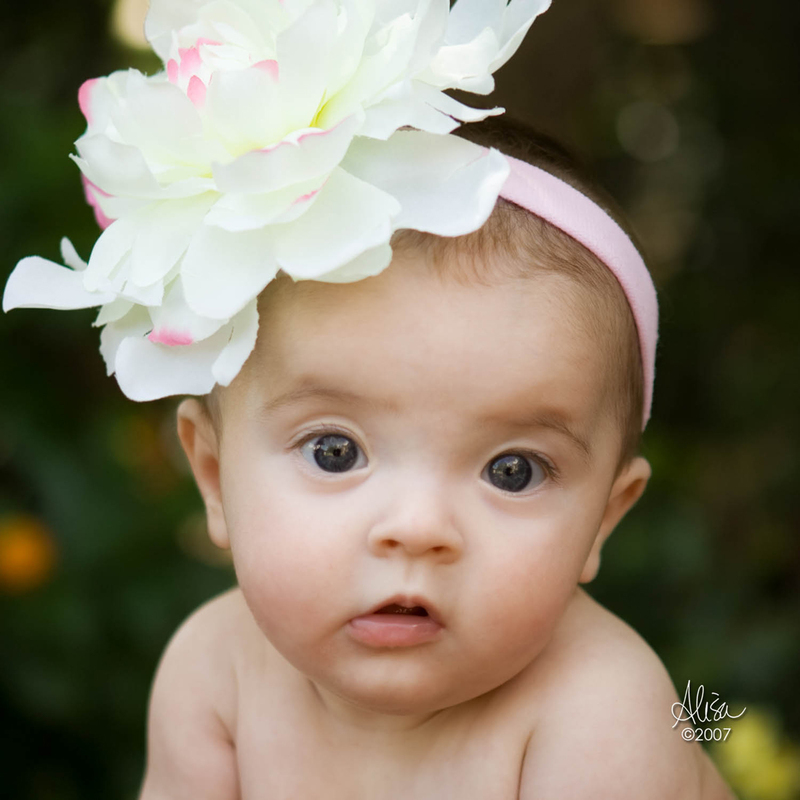 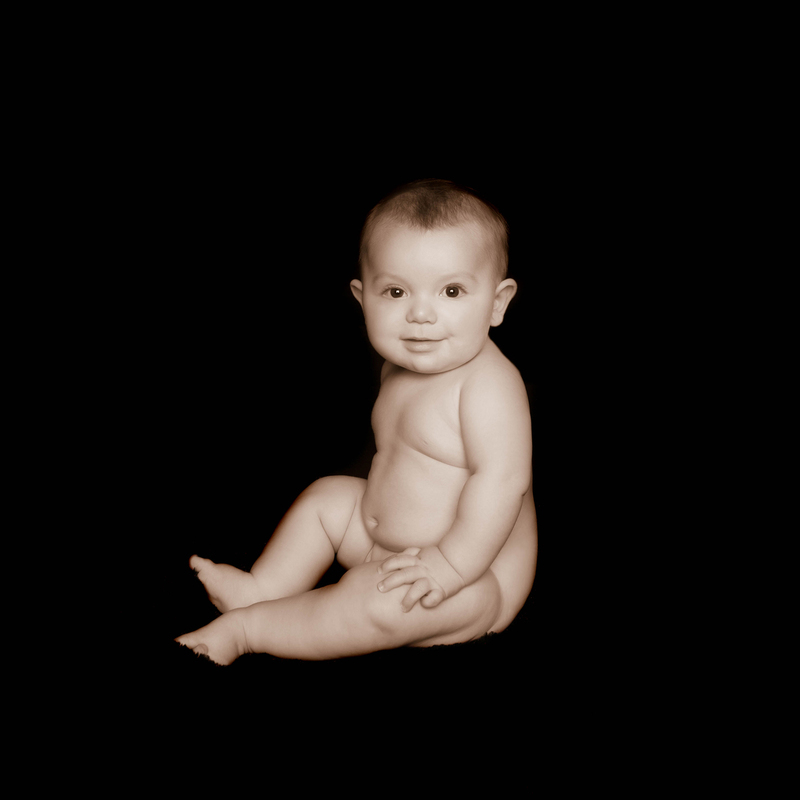 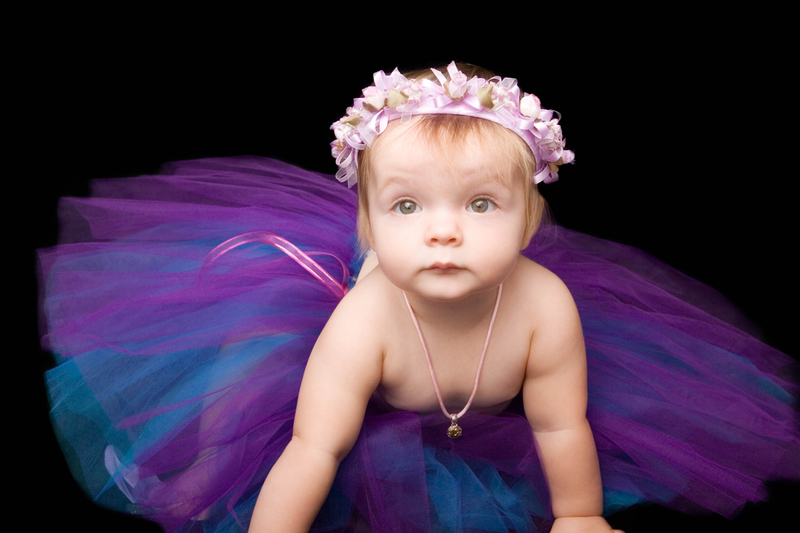 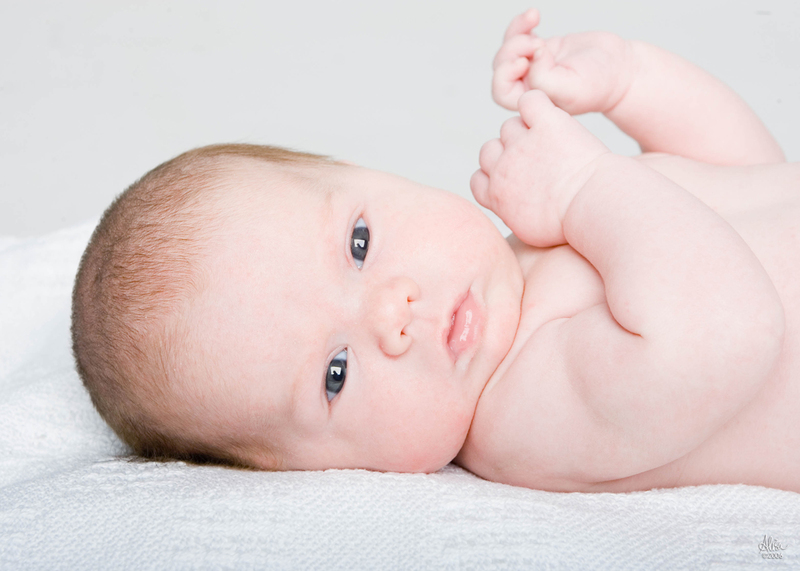 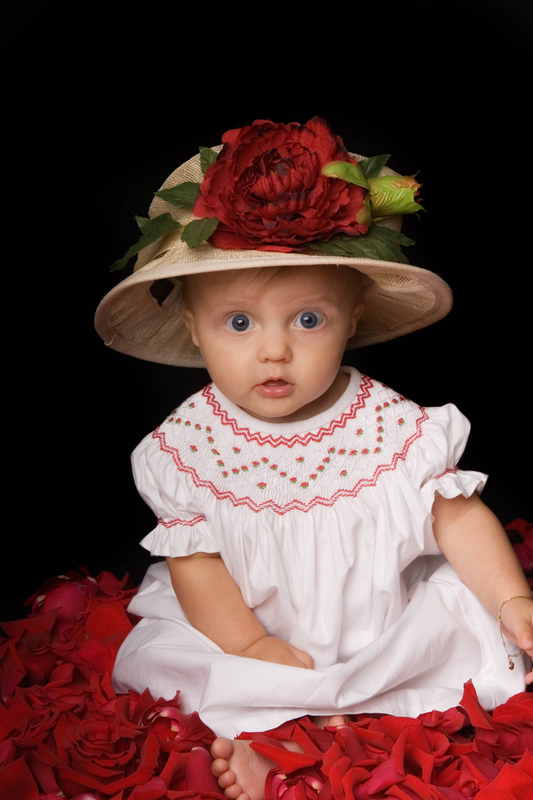 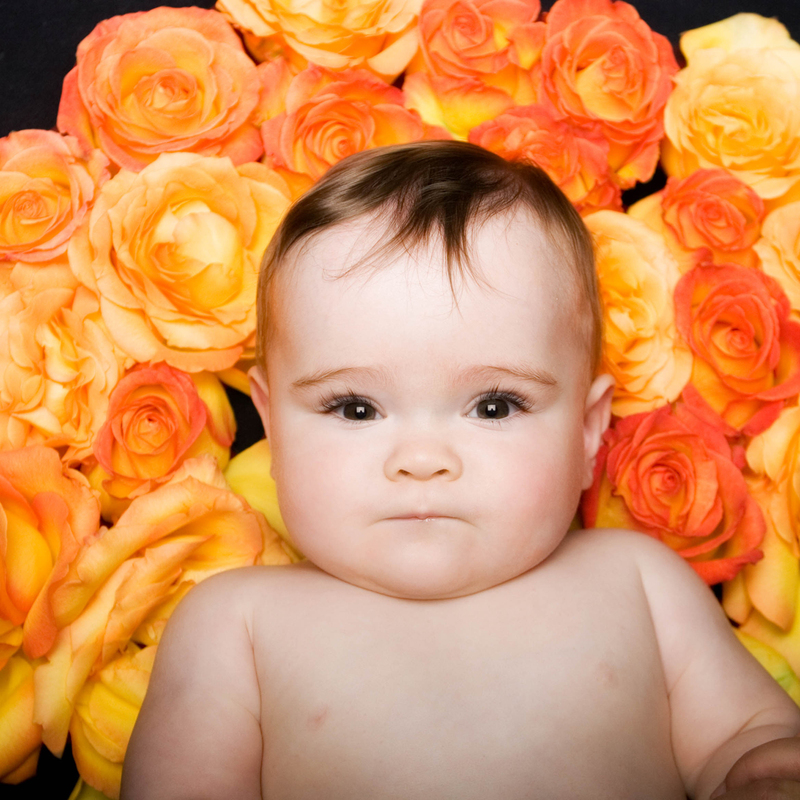 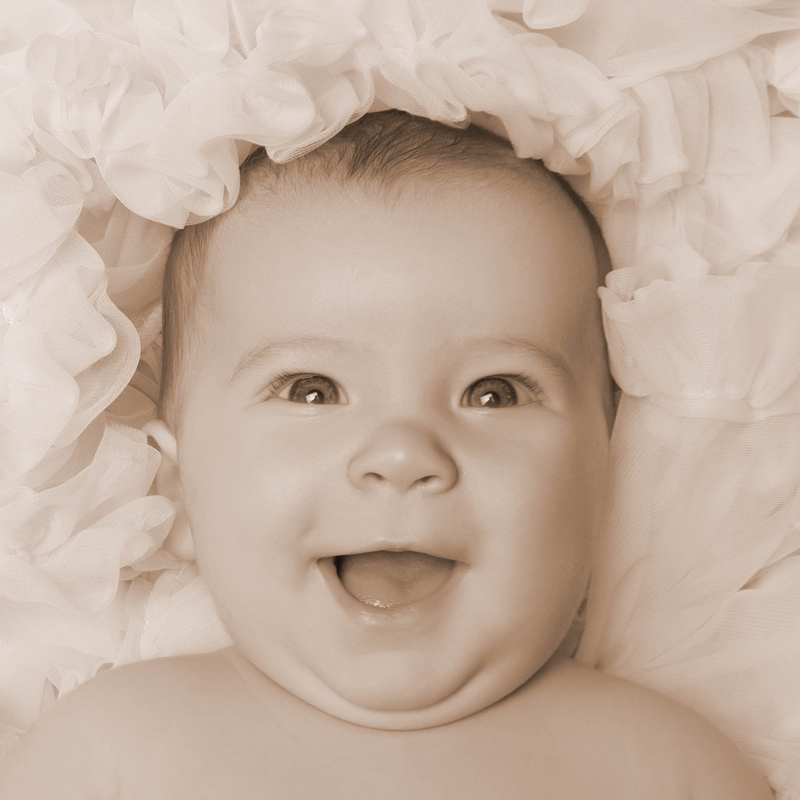 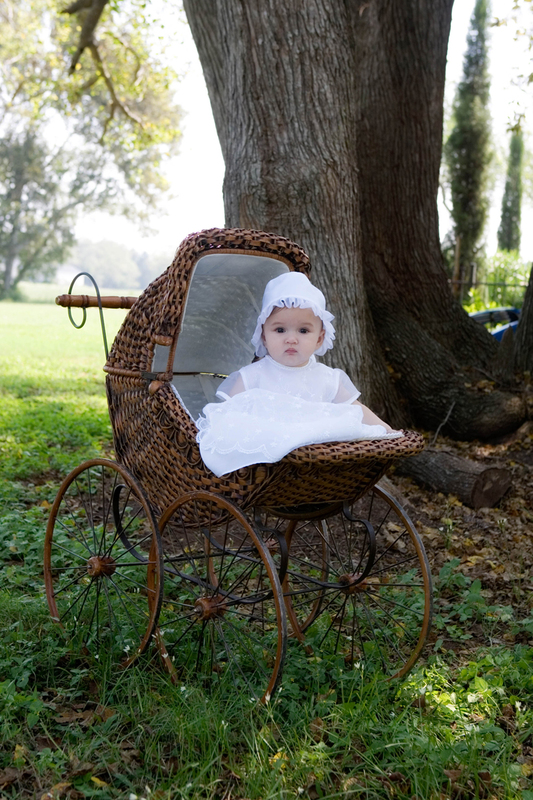 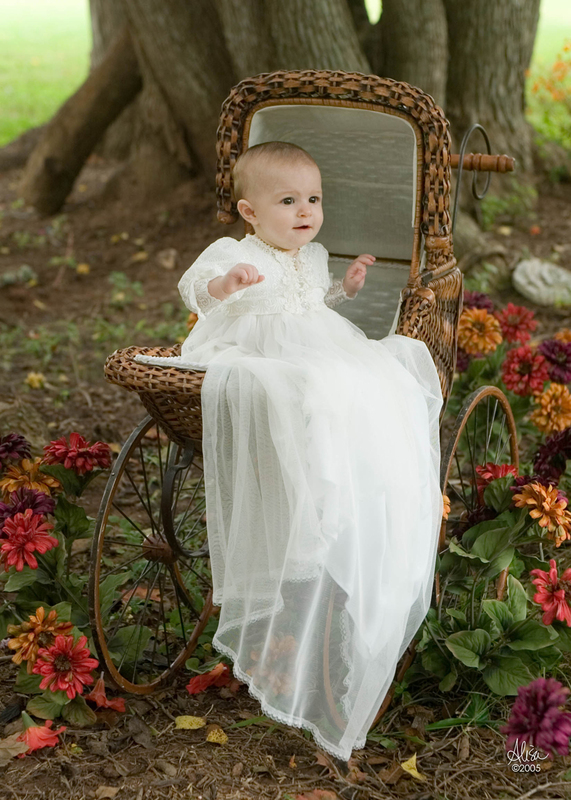 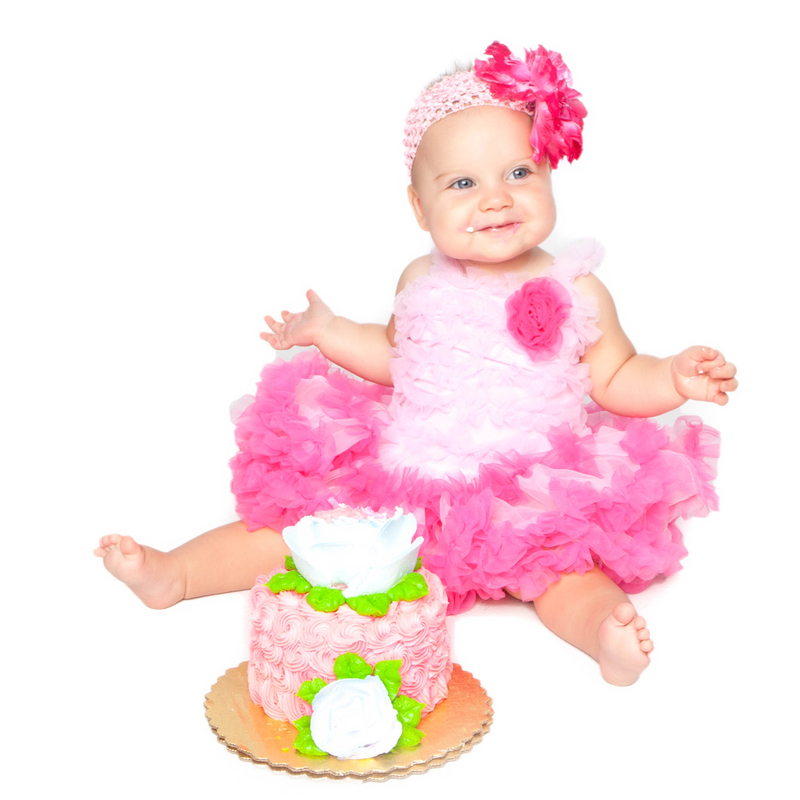 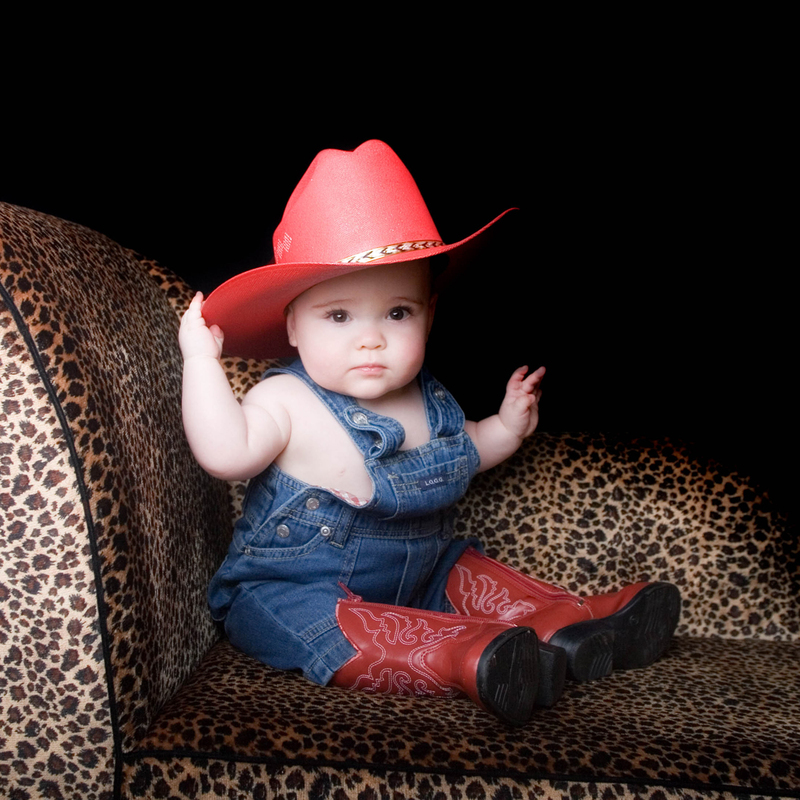 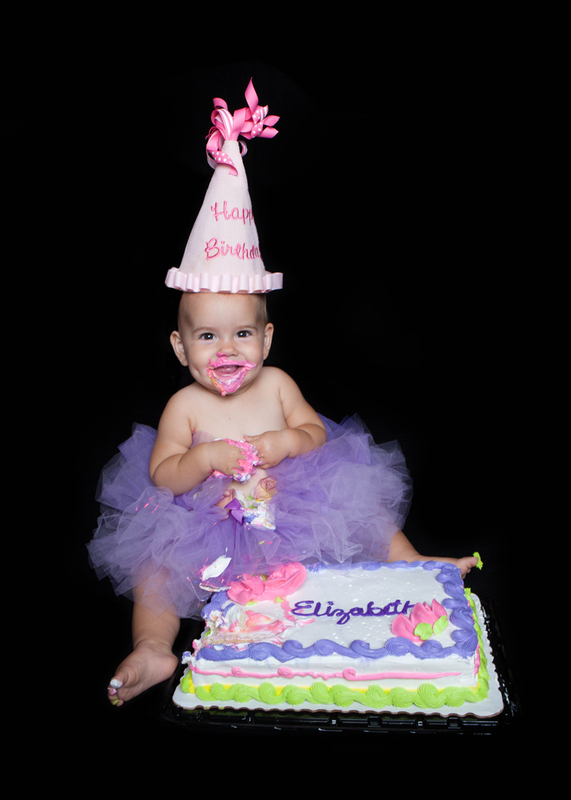 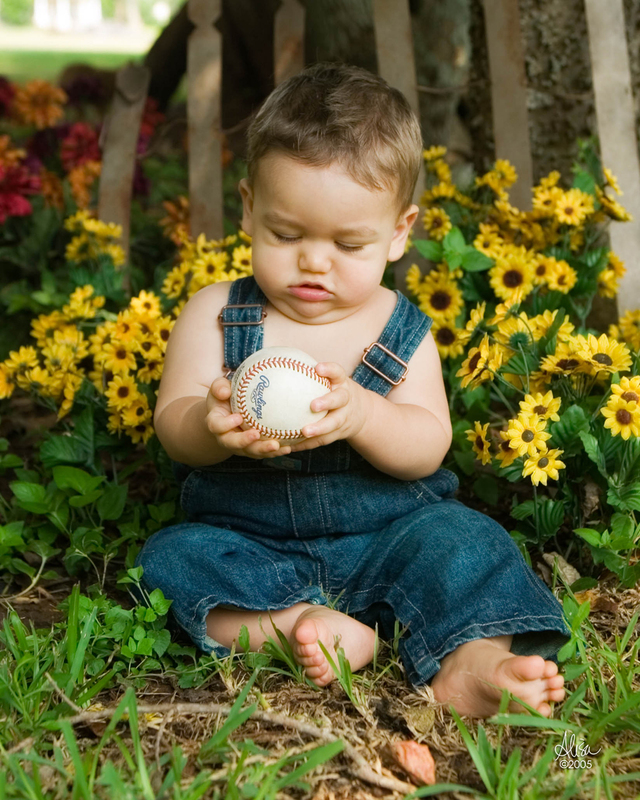 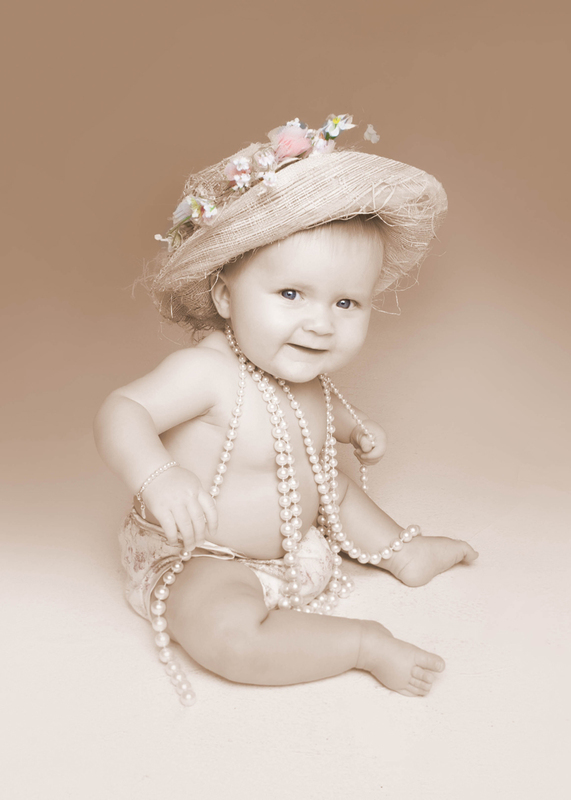 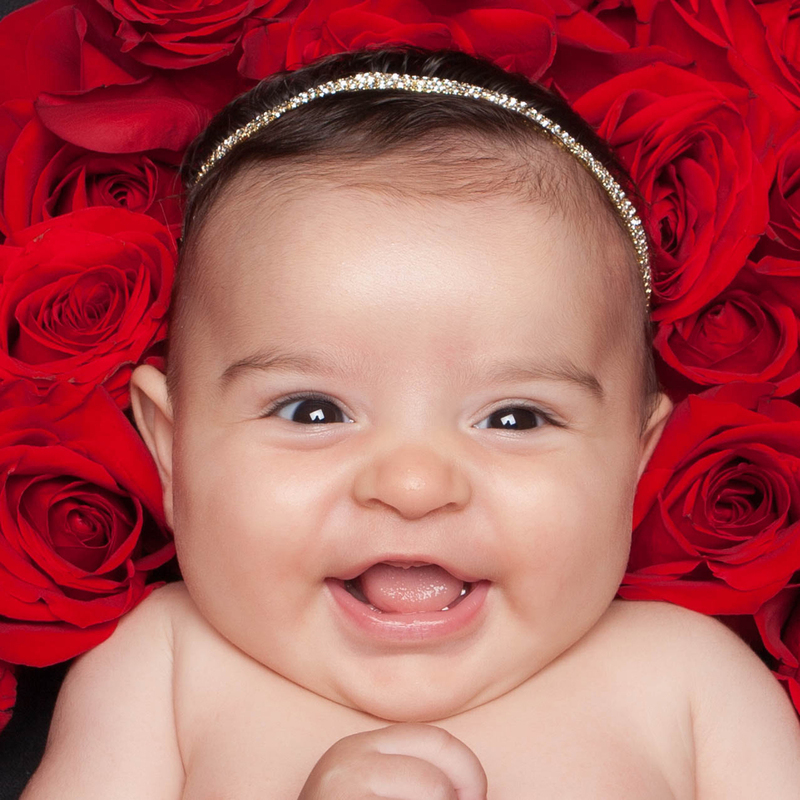 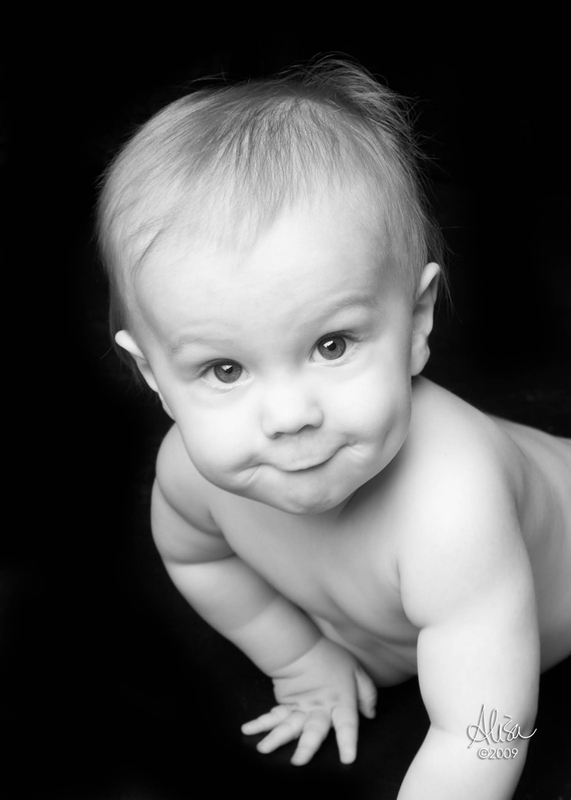 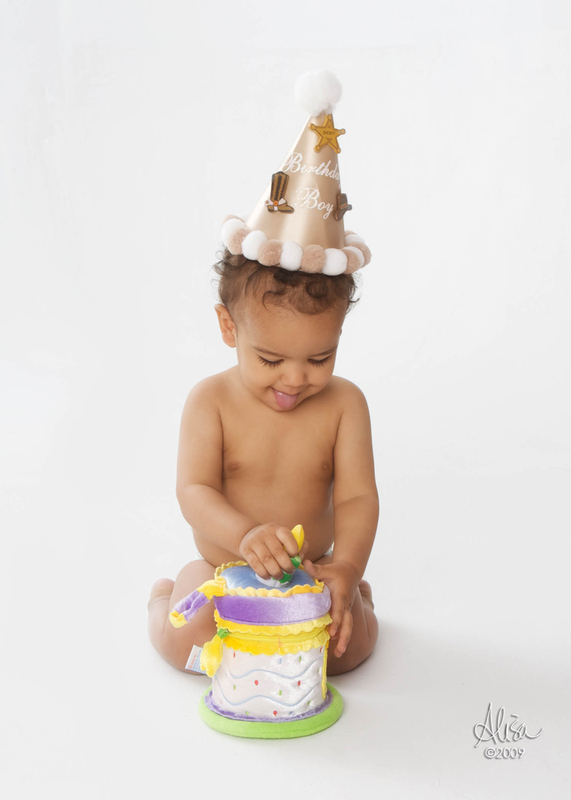 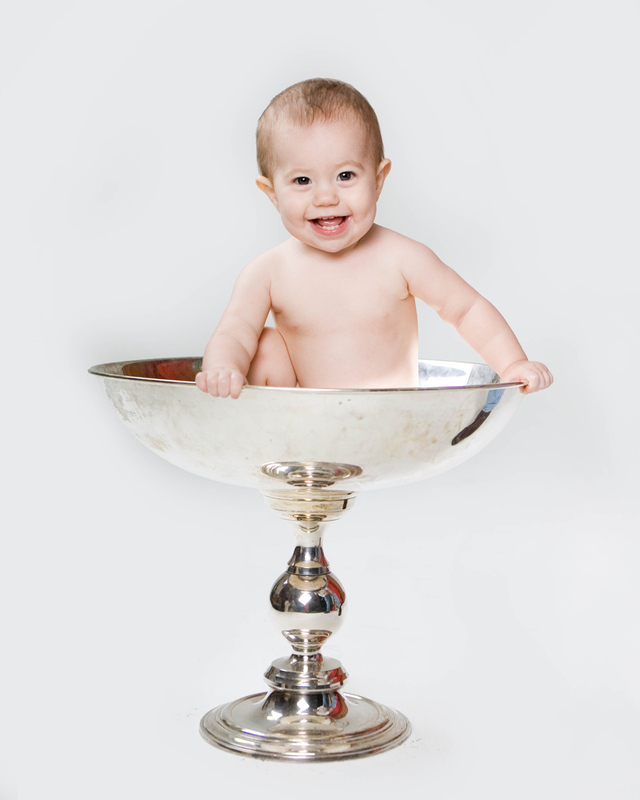 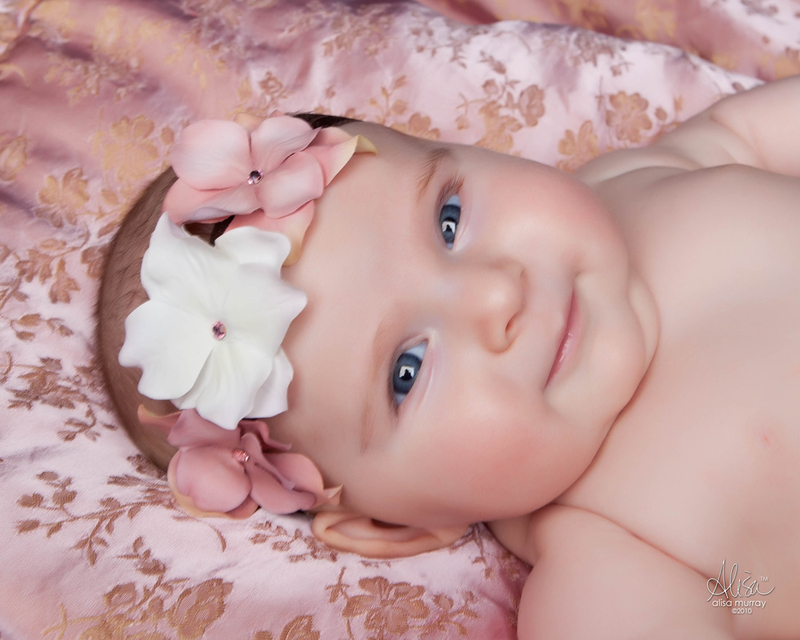 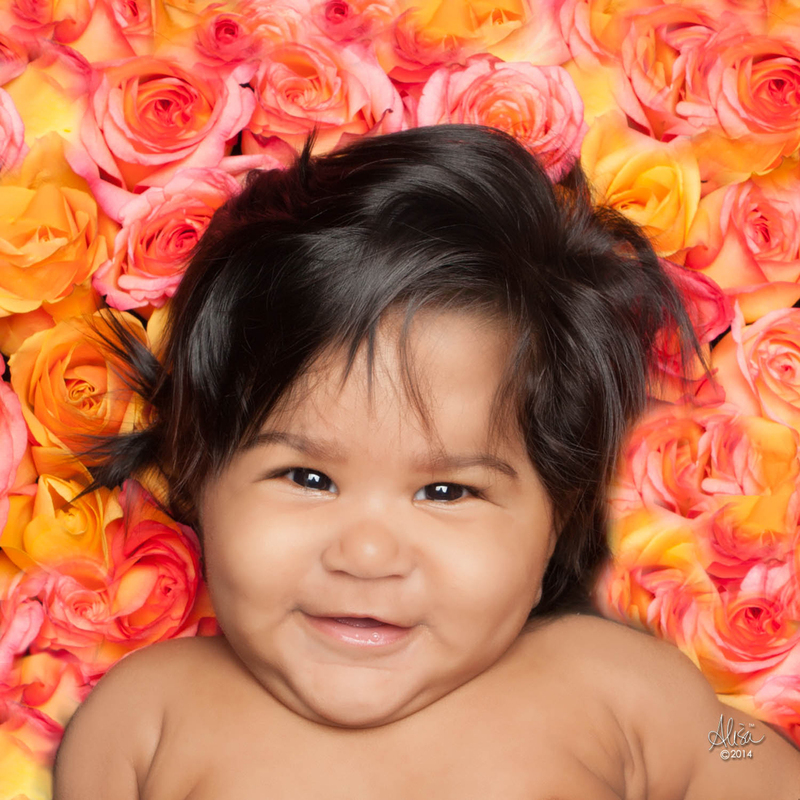 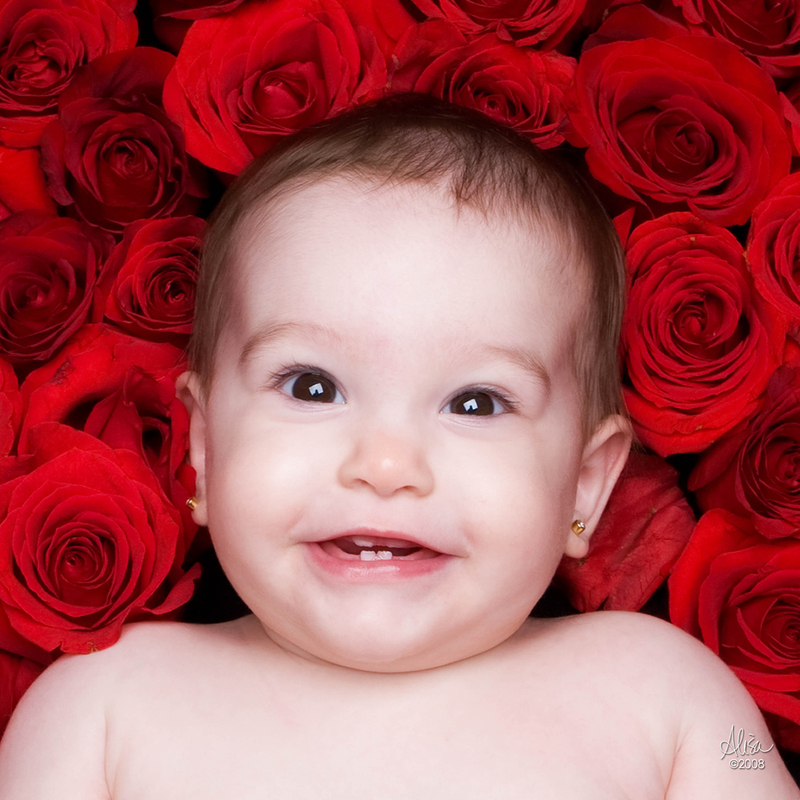 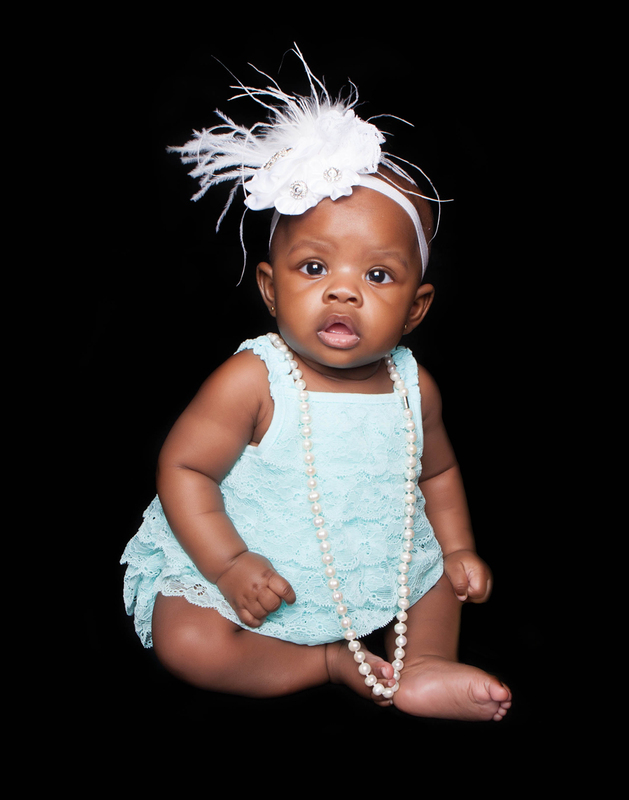 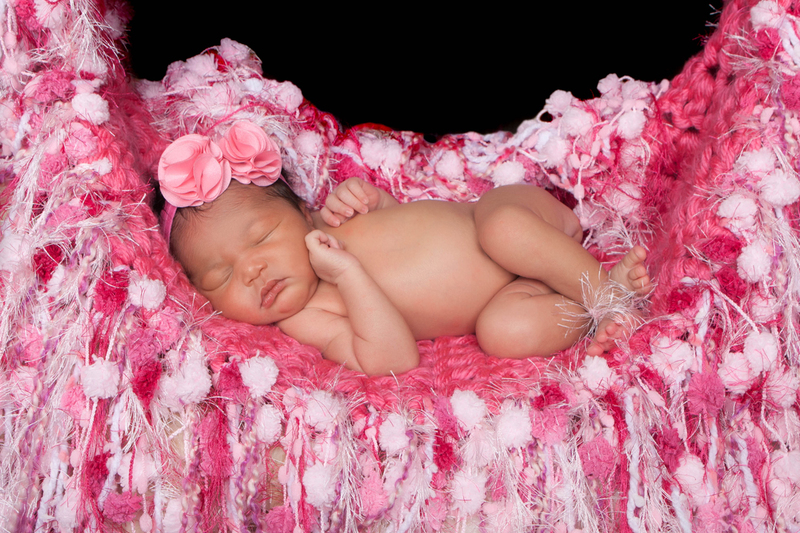 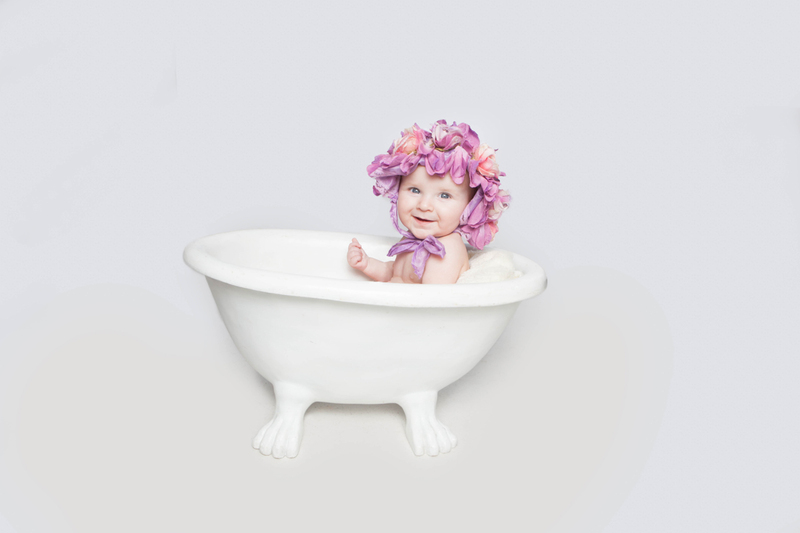 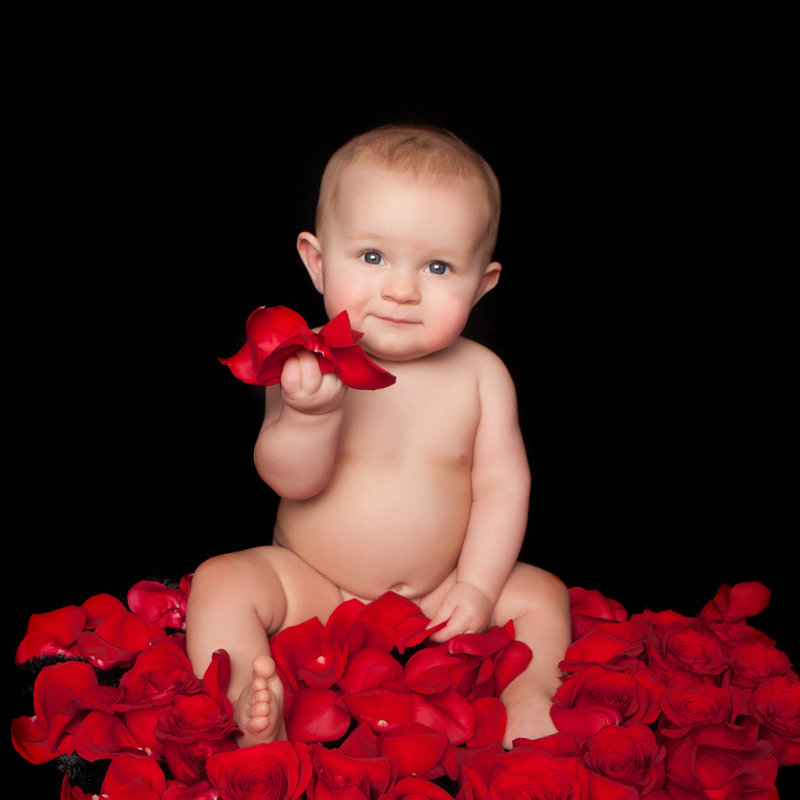 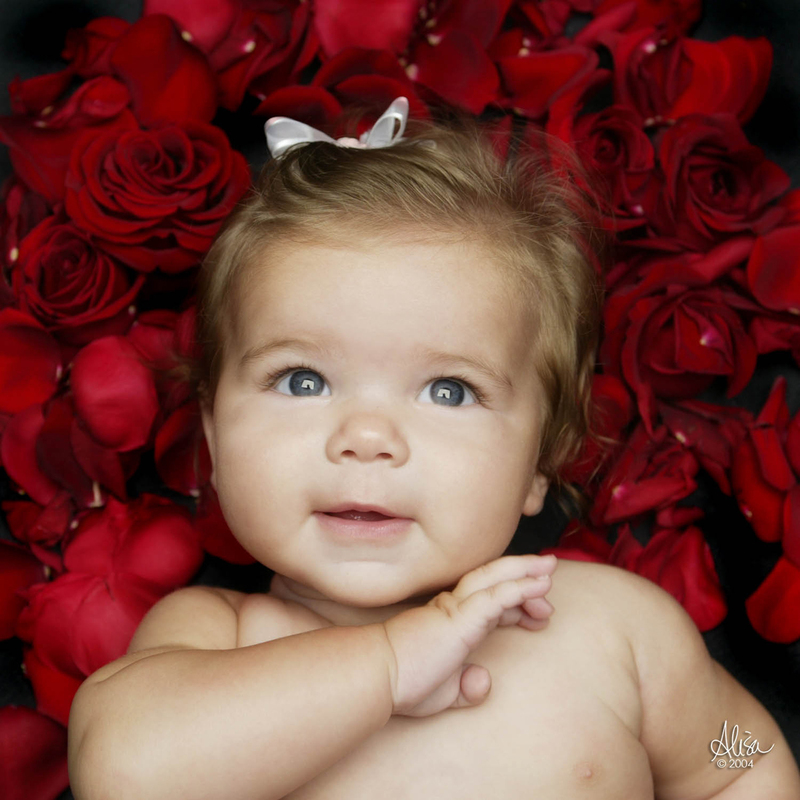 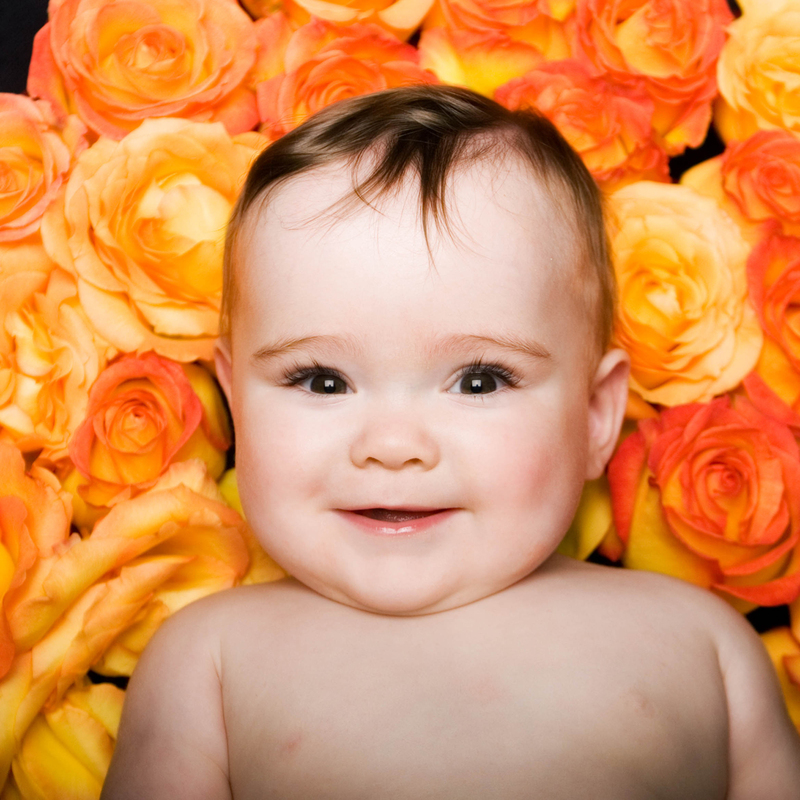 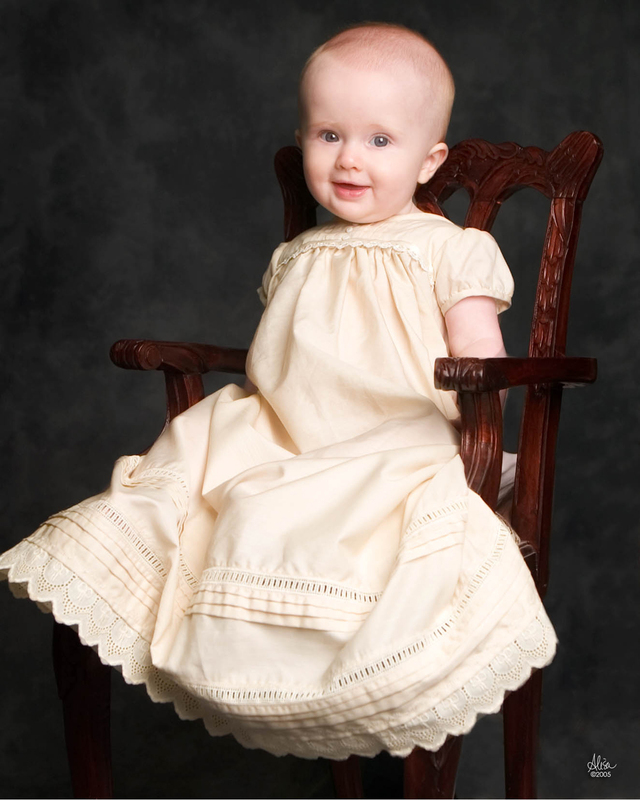 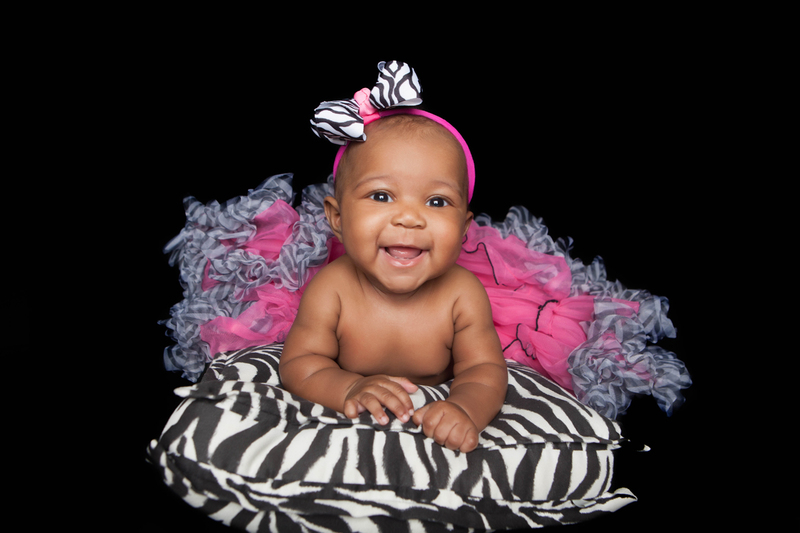 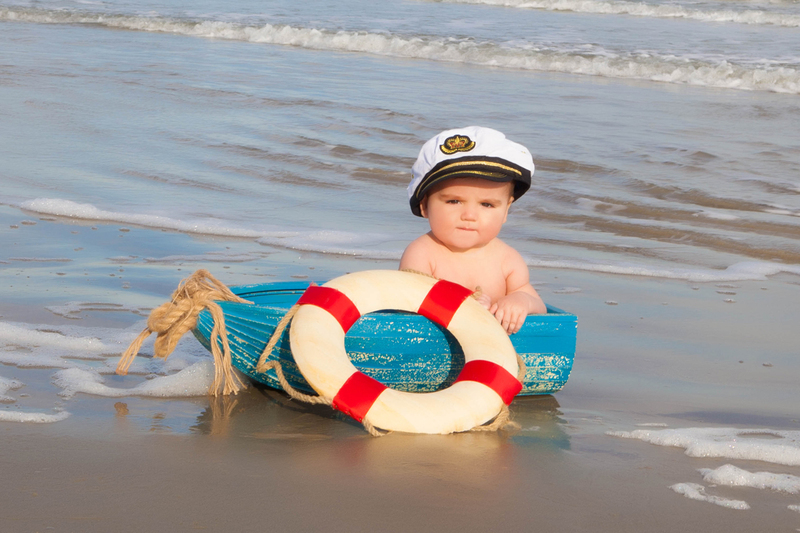 We have been creating fine art pieces for some of Houston, Los Angeles and New York’s prettiest babies for 15 years! 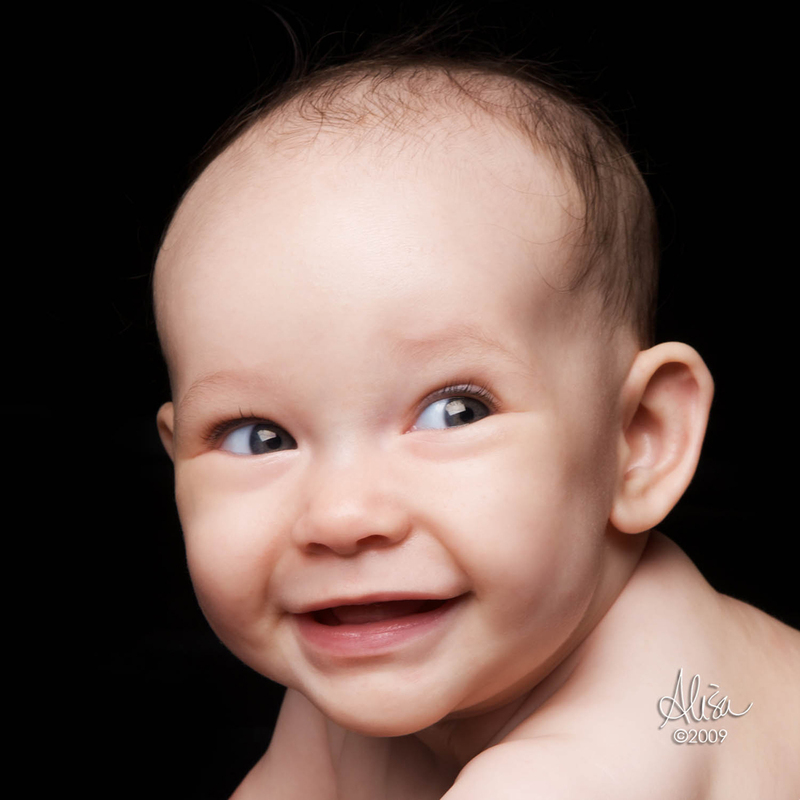 At every session there is so much to do! 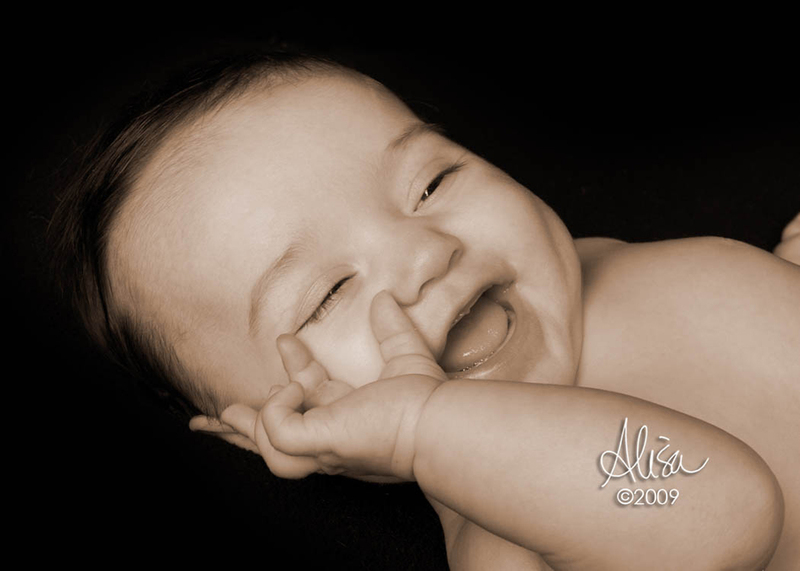 There's the giggles and smiles of course and family time too! 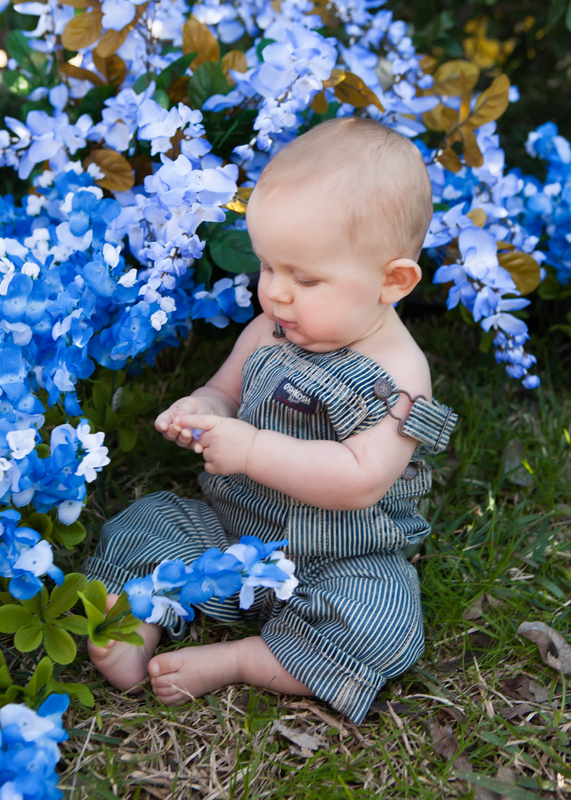 Our babyhood sessions come with tiny brag books so you can share the joy from your session with those you love and with out latest in social sharing it's easy to be creative in just how and who gets to see the fine art of your family that will eventually become your legacy! 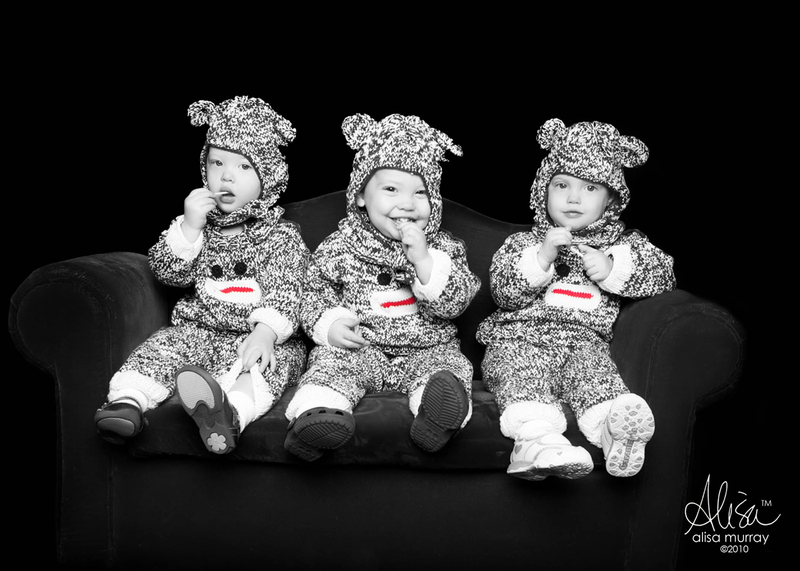 Currently we are offering 3,6 & 9 mini session and full session packages to make sure nothing is forgotten of their growing up!